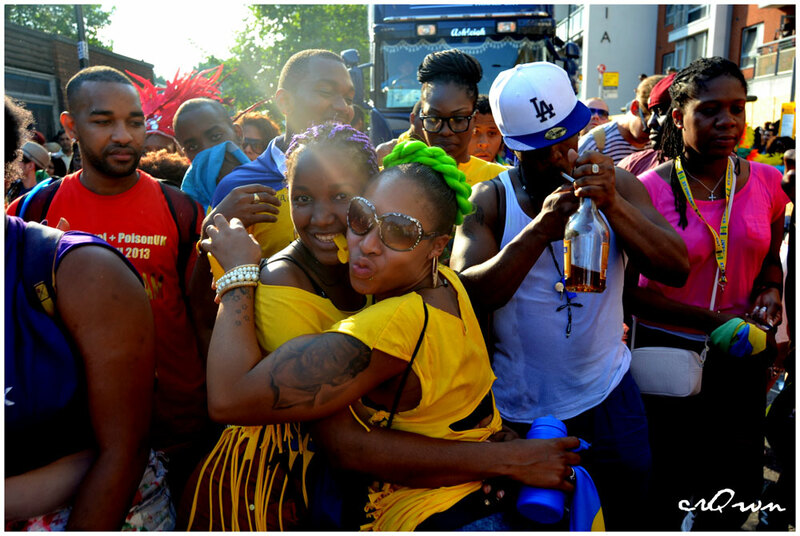 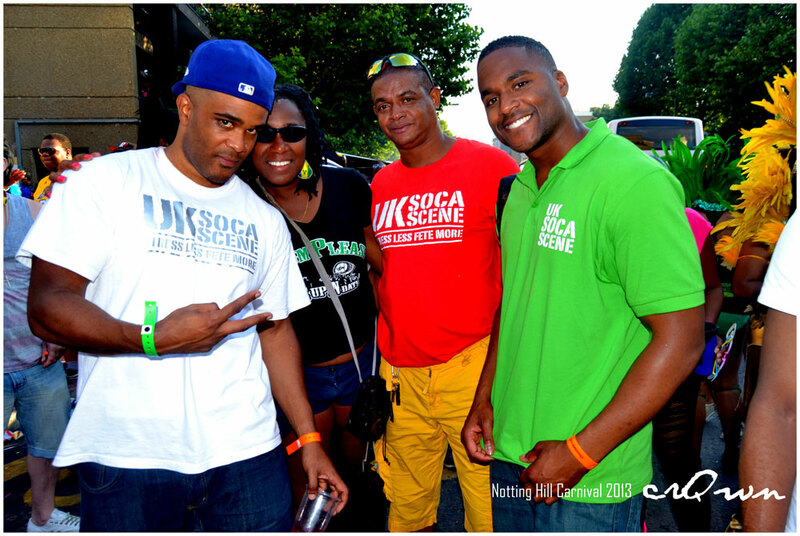 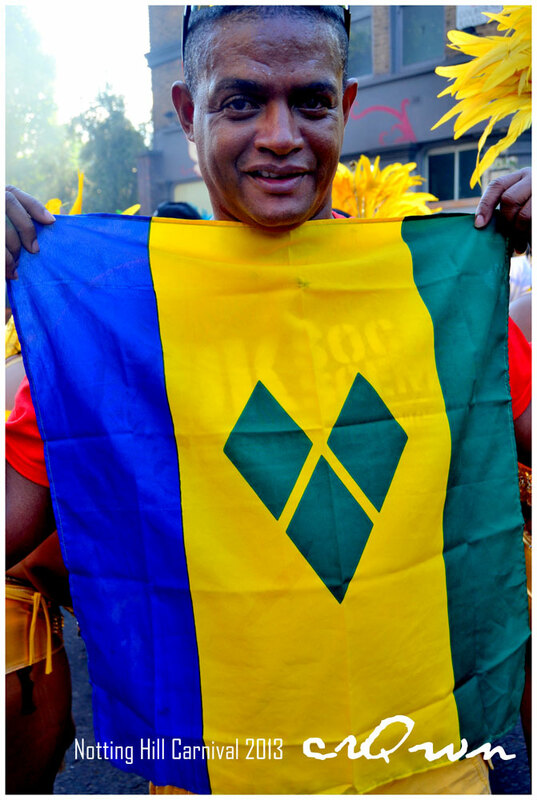 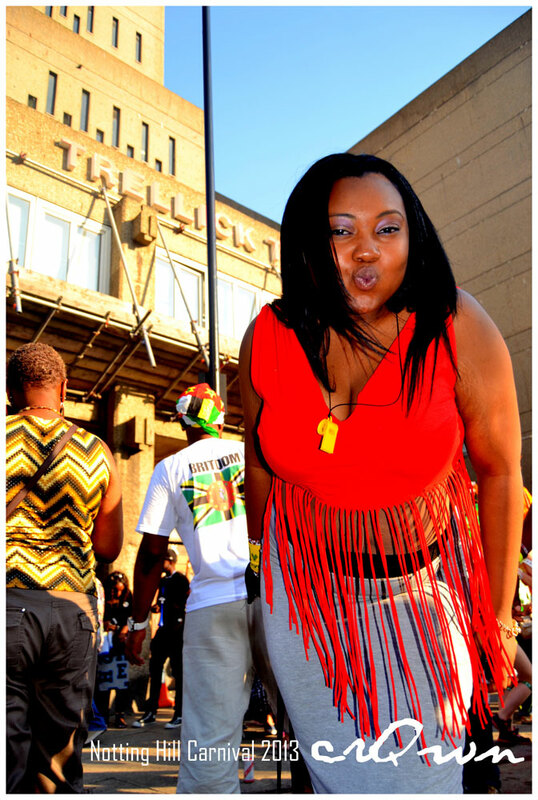 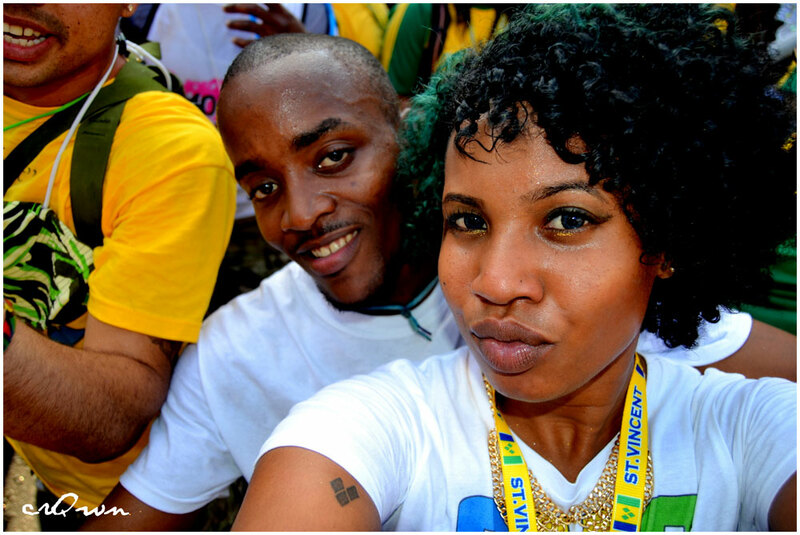 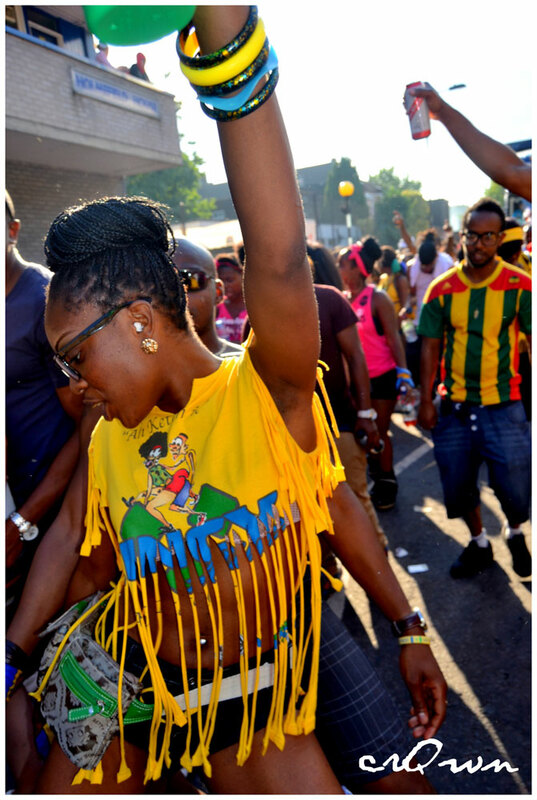 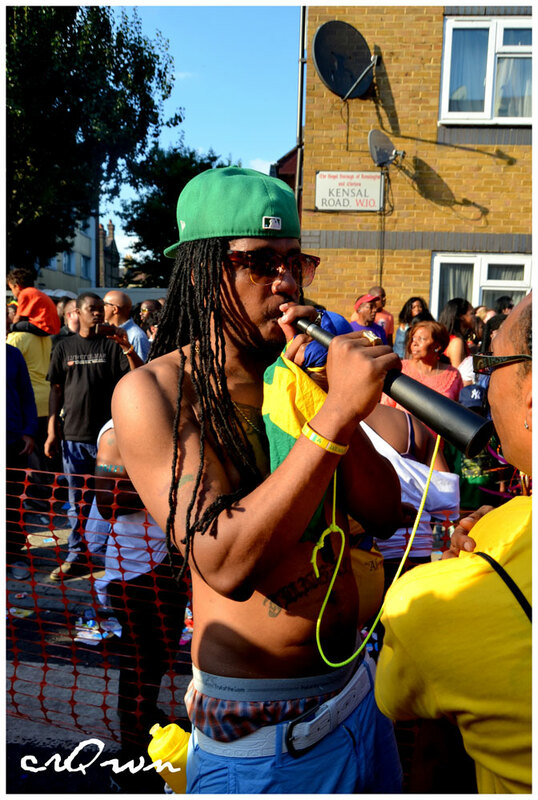 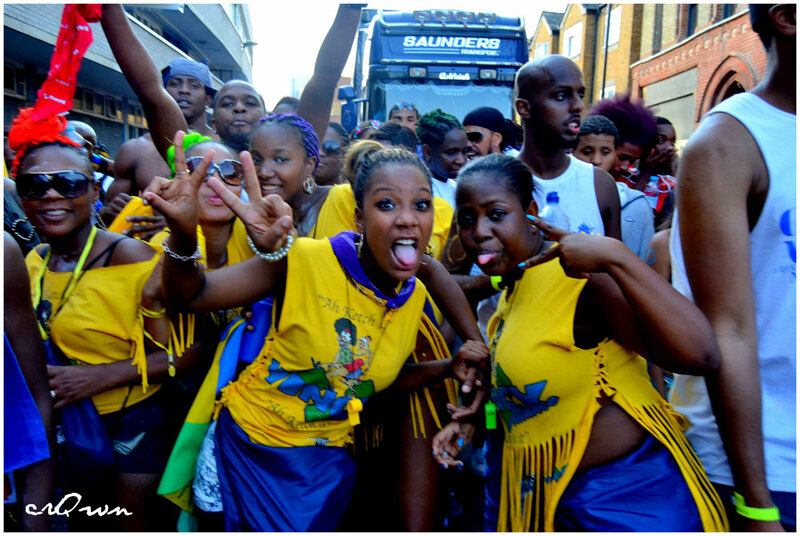 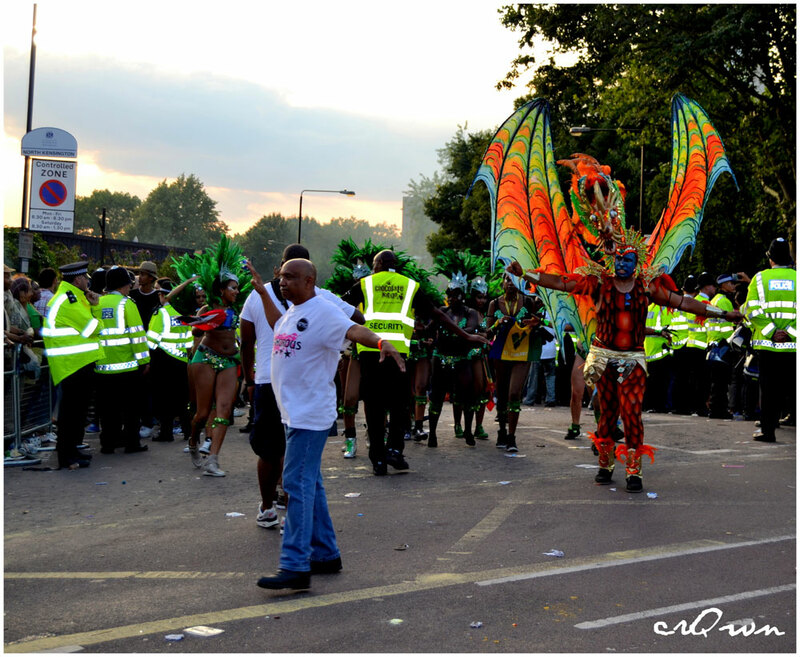 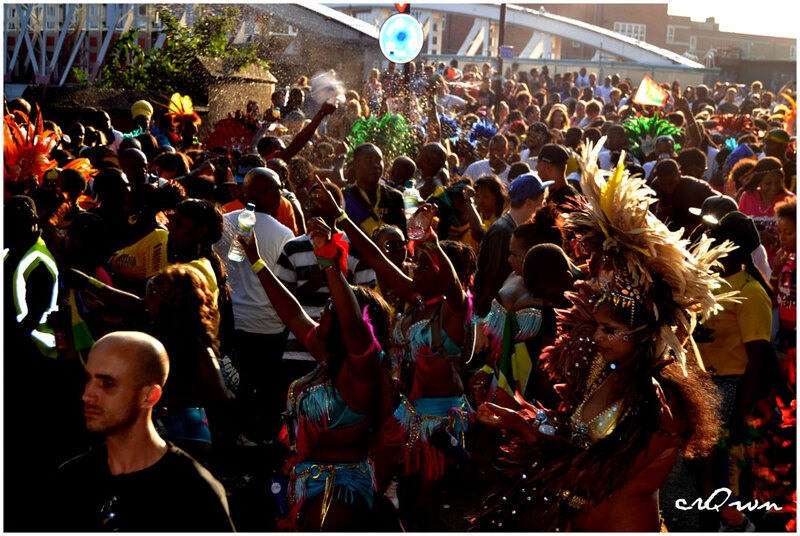 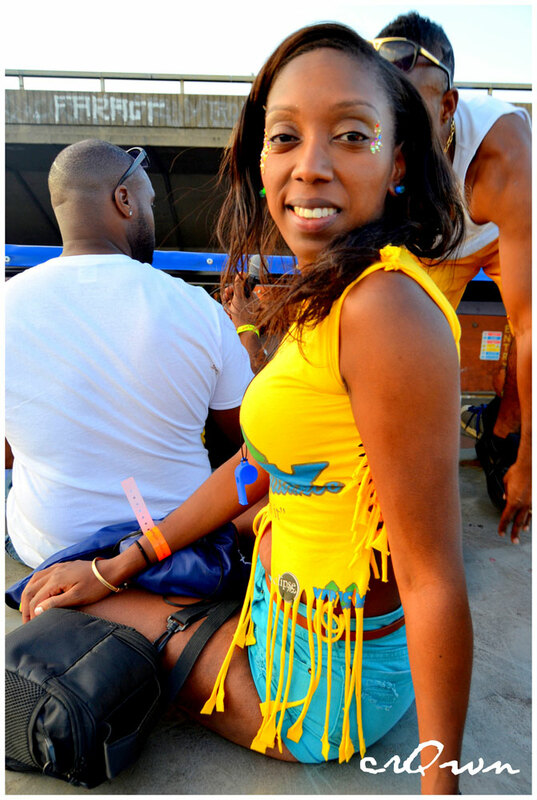 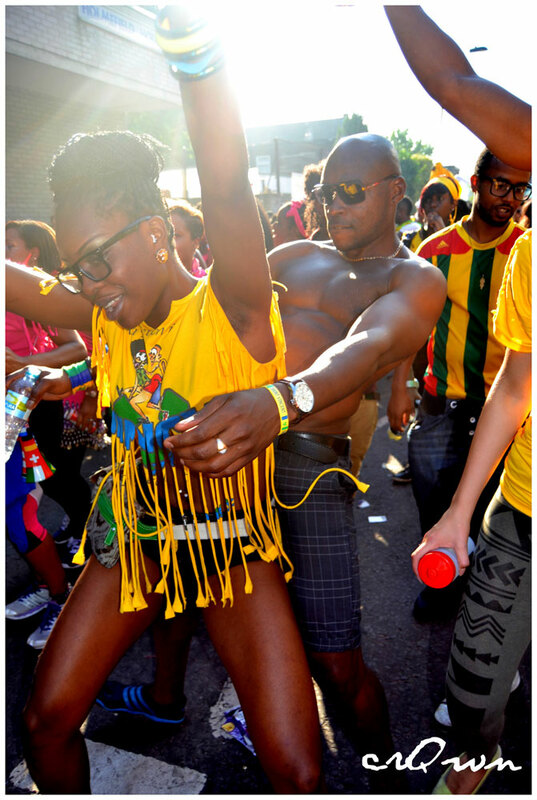 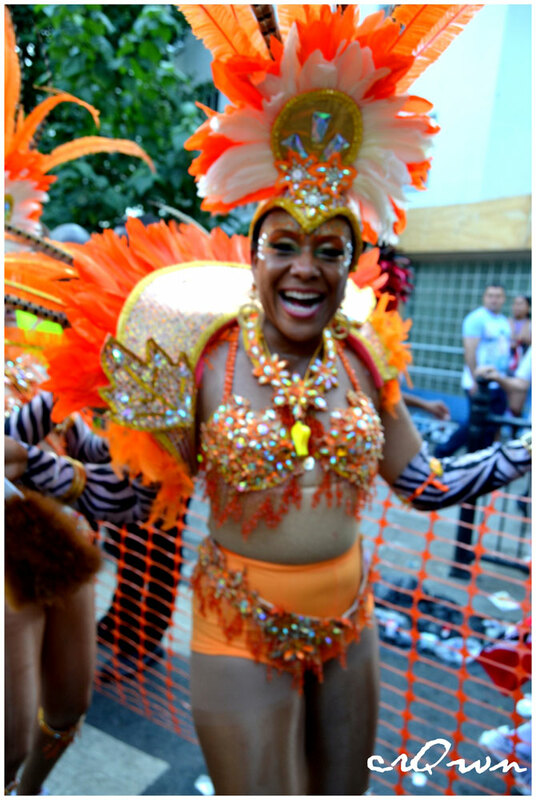 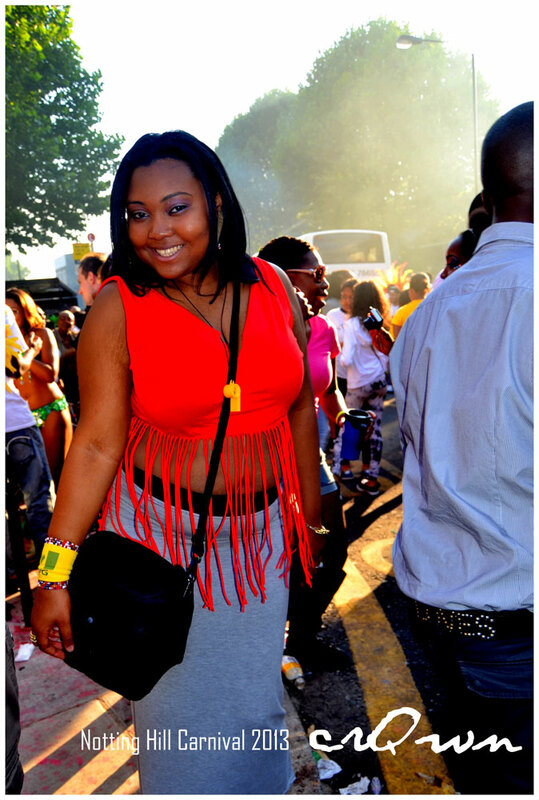 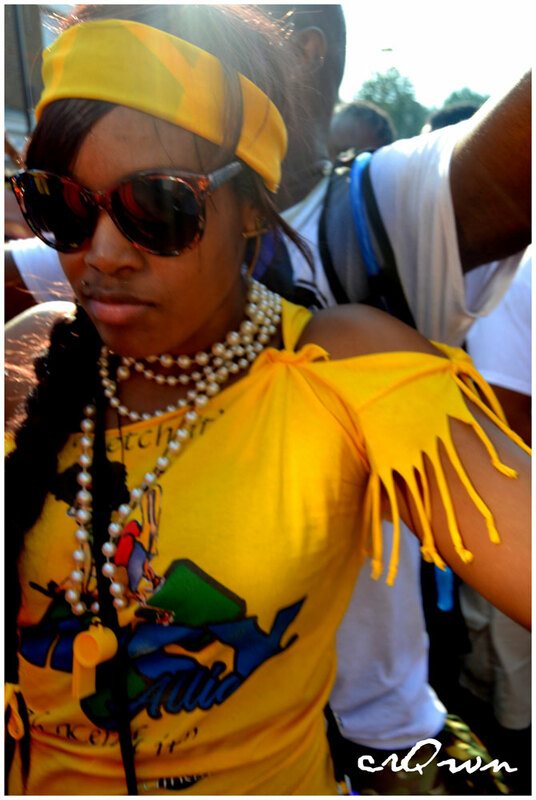 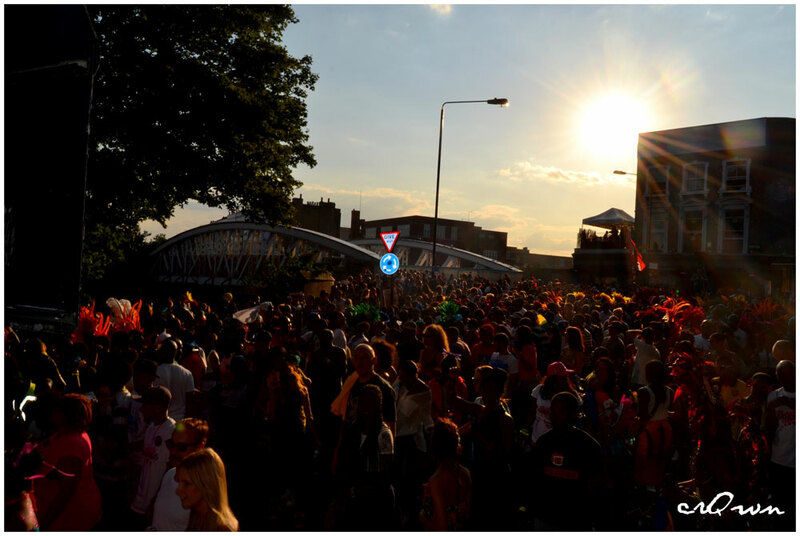 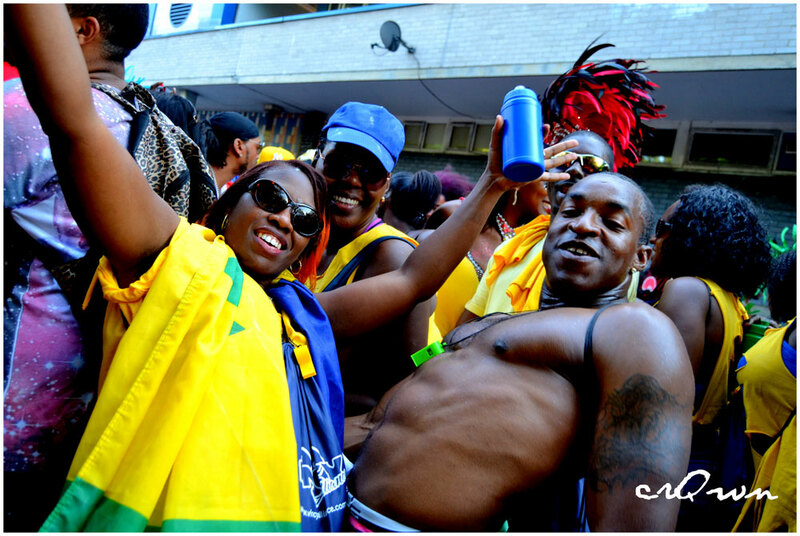 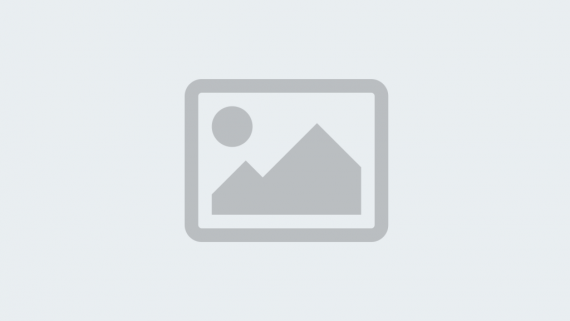 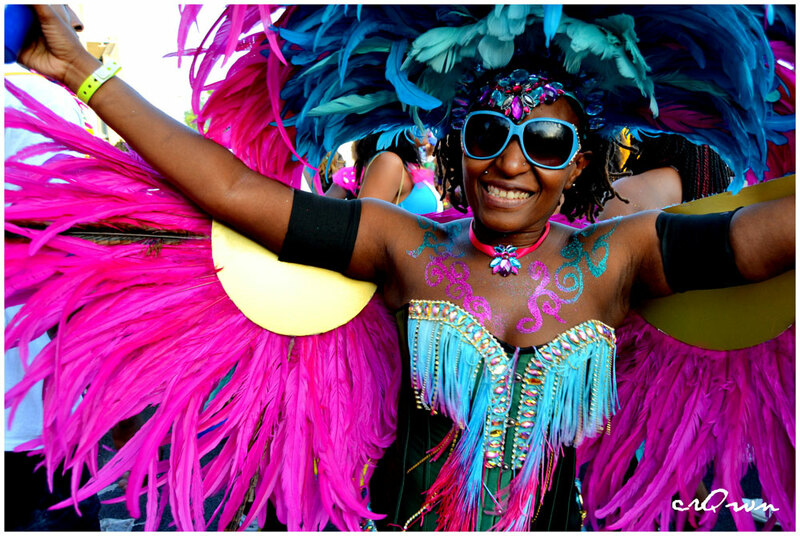 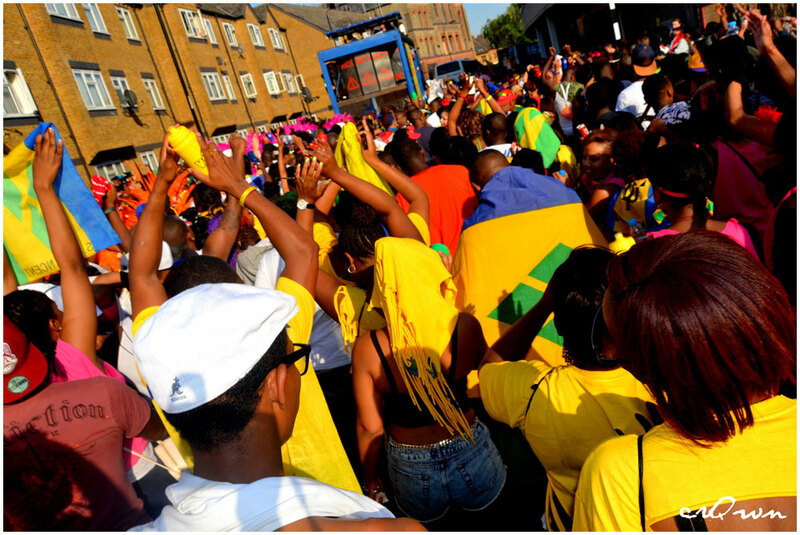 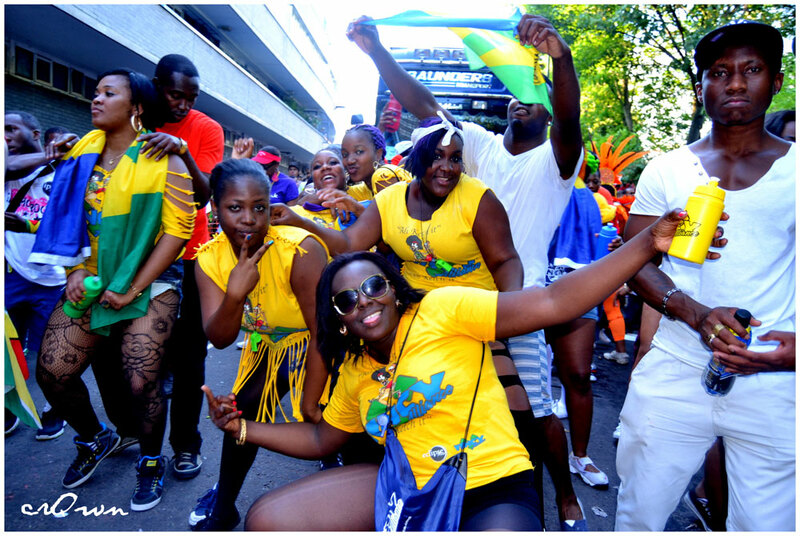 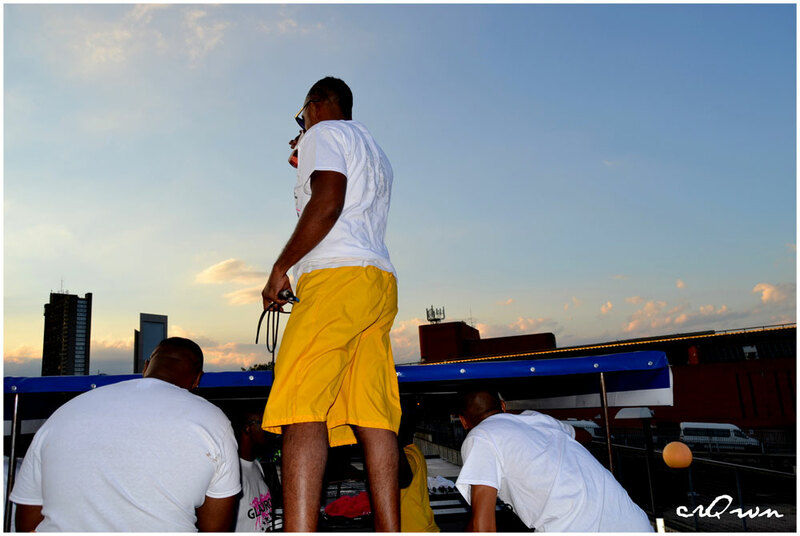 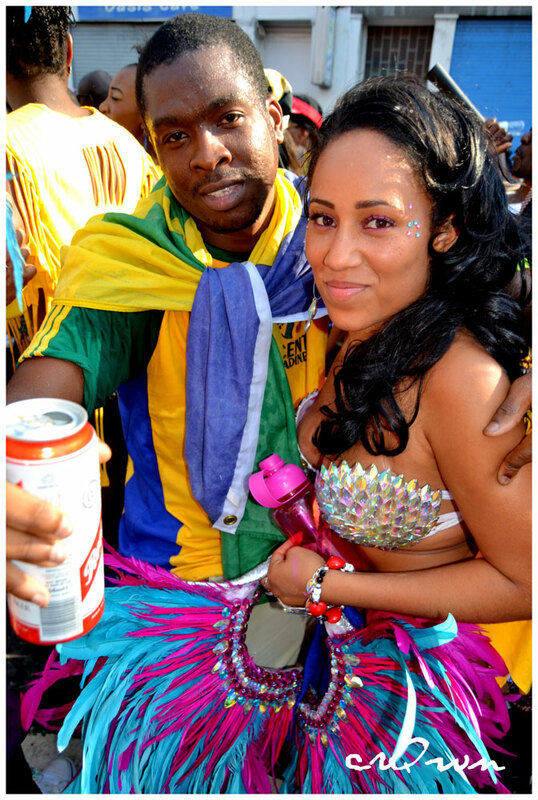 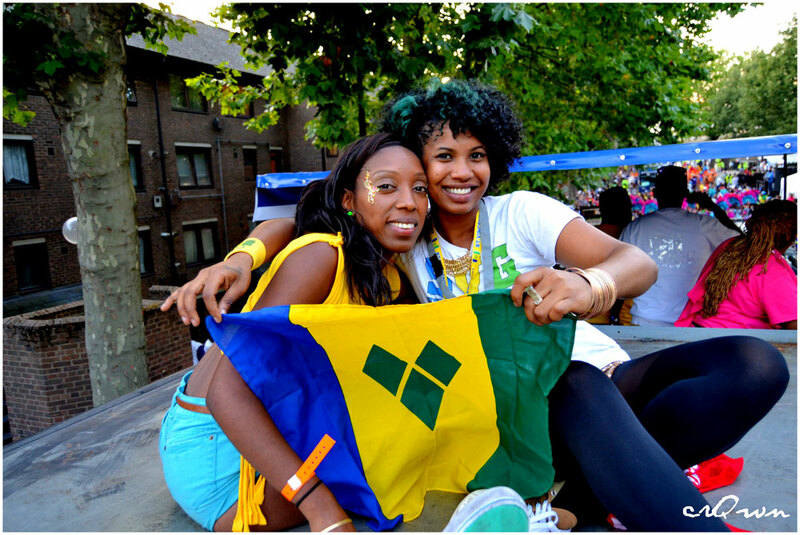 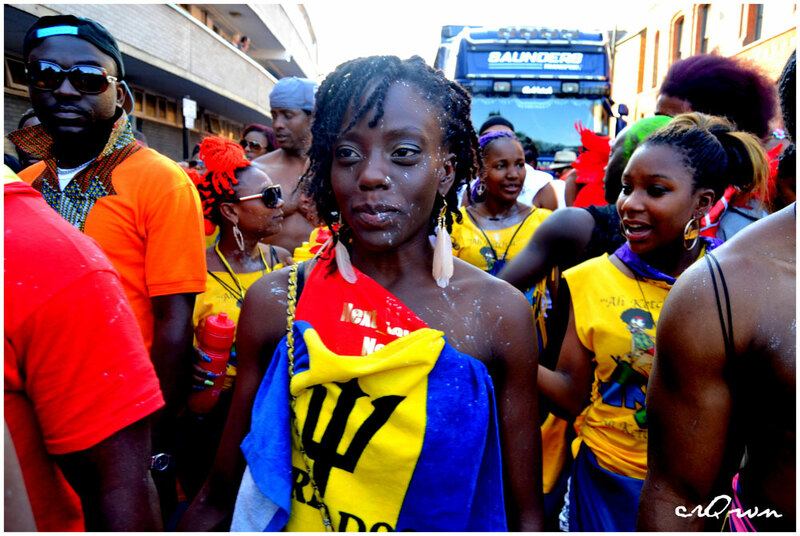 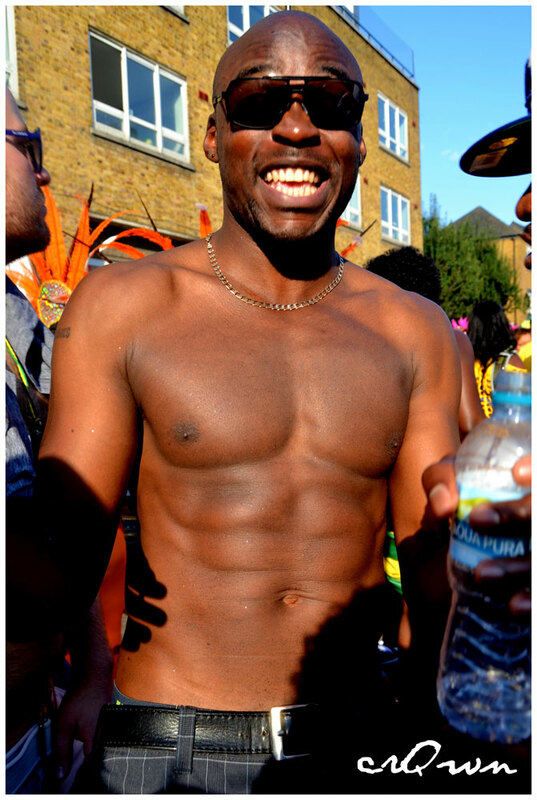 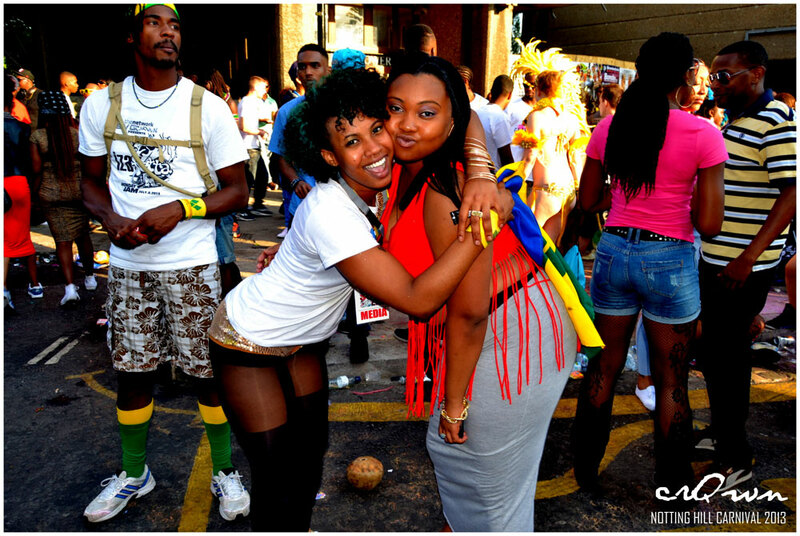 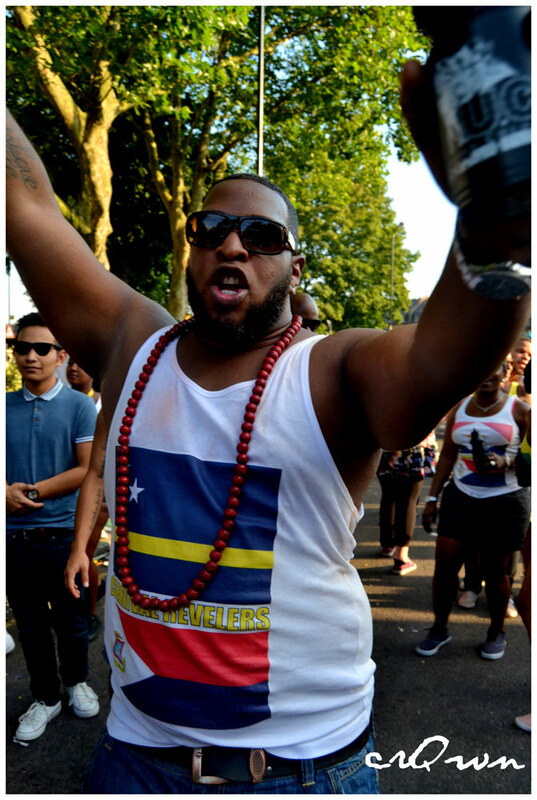 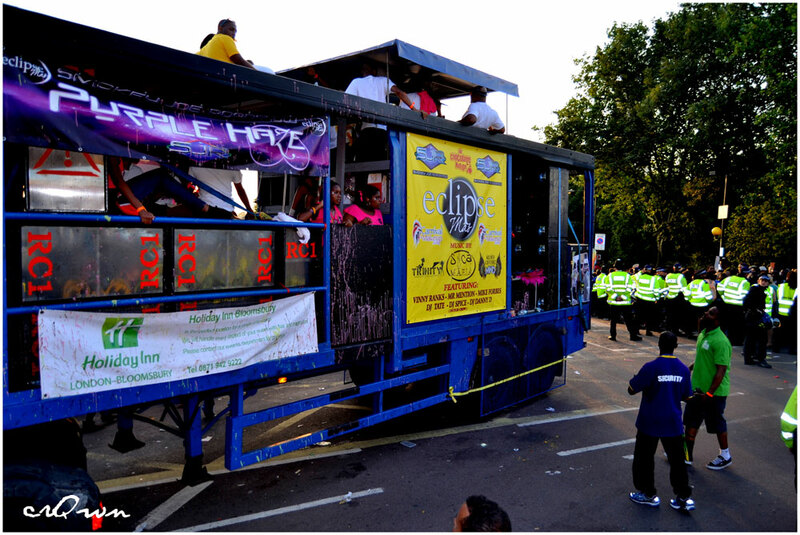 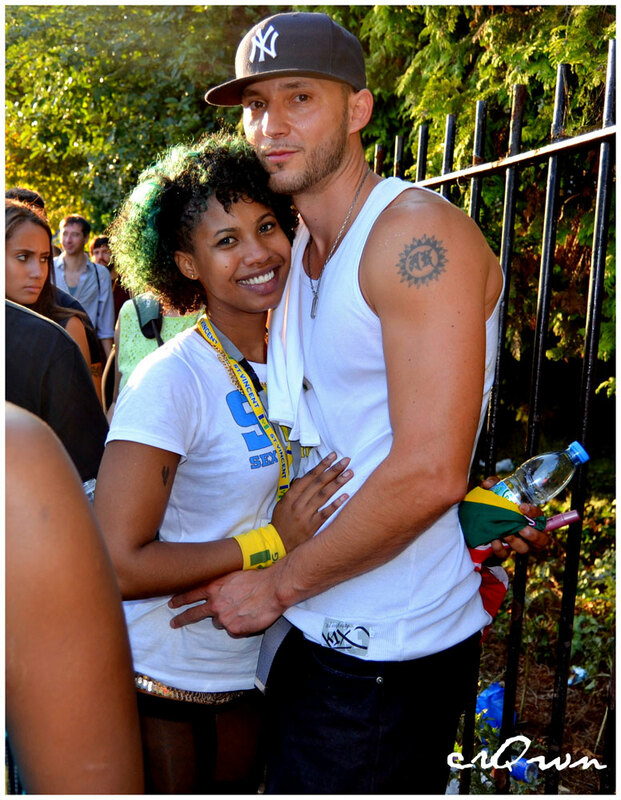 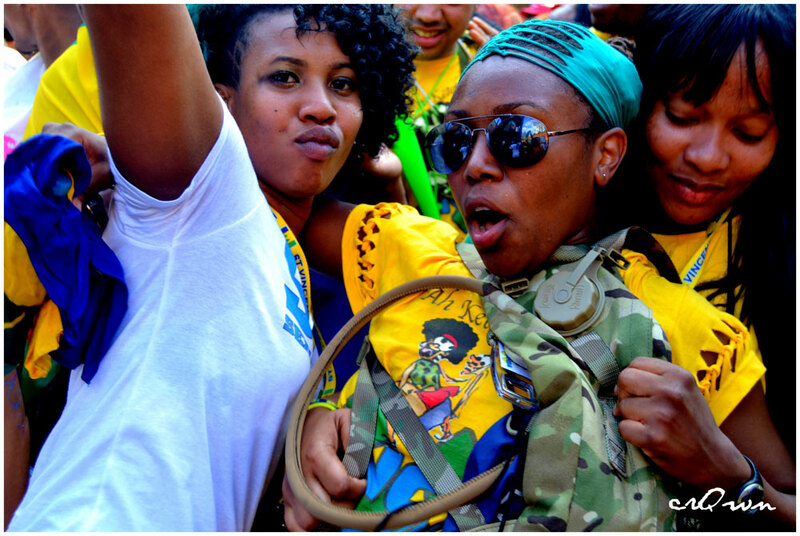 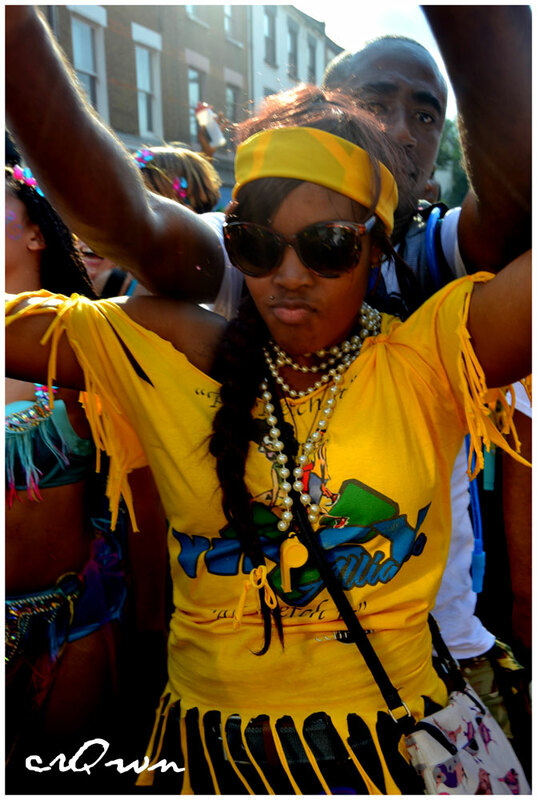 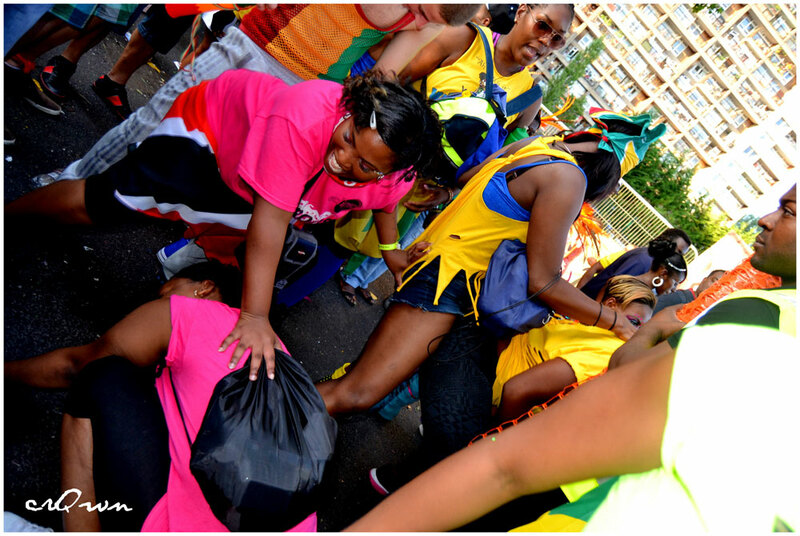 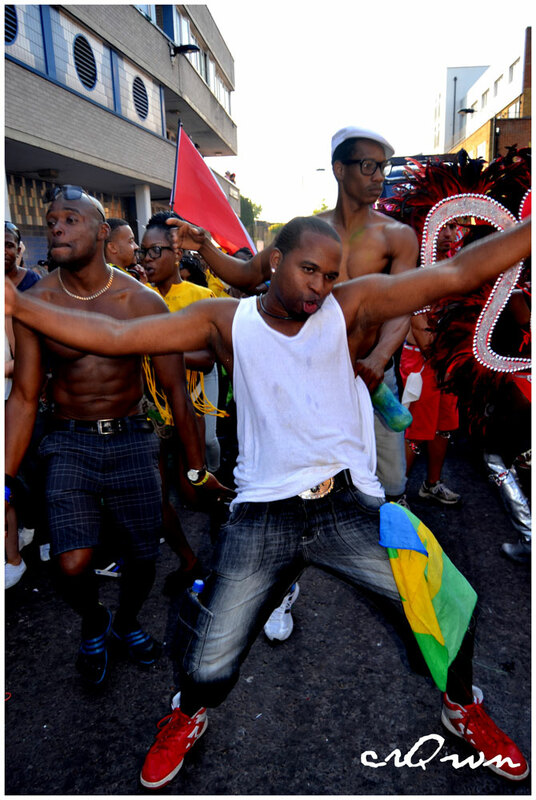 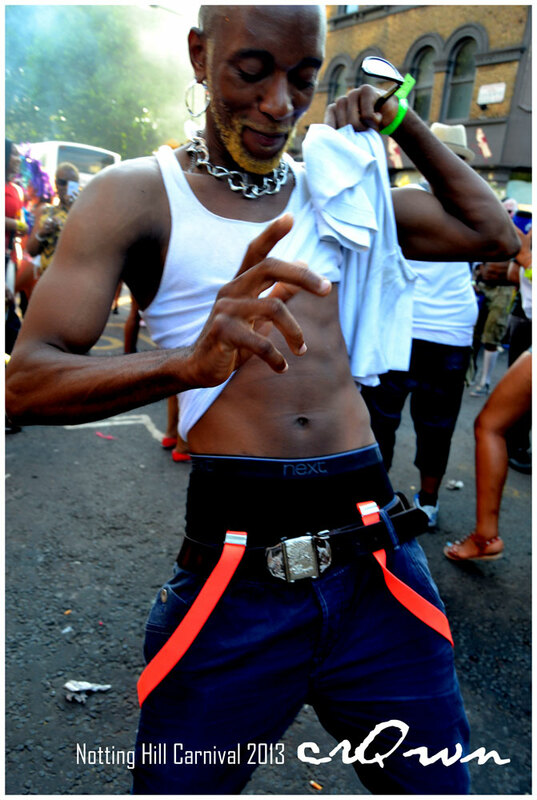 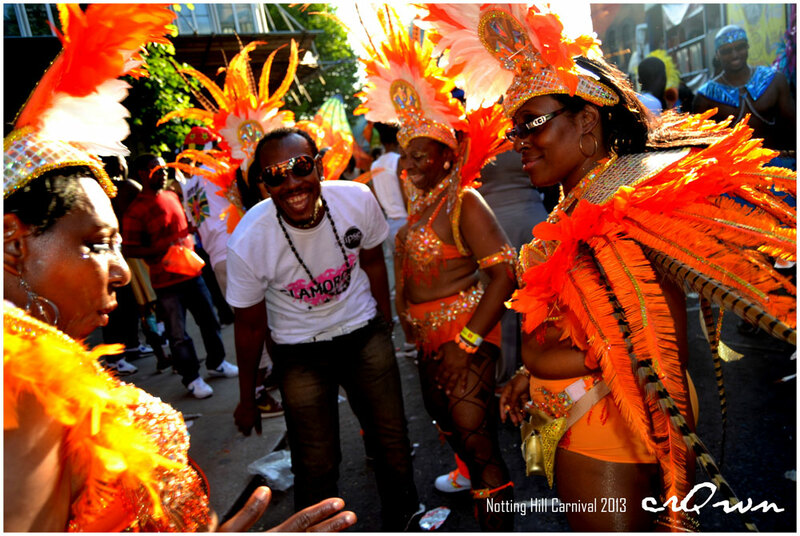 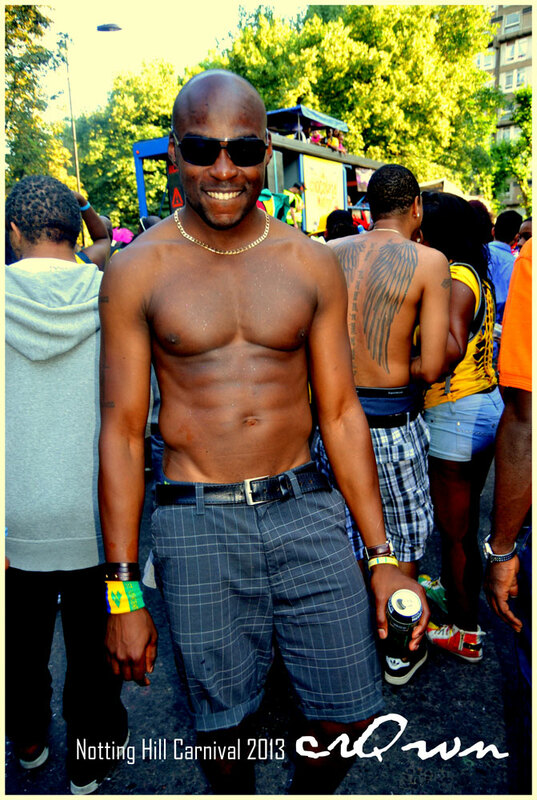 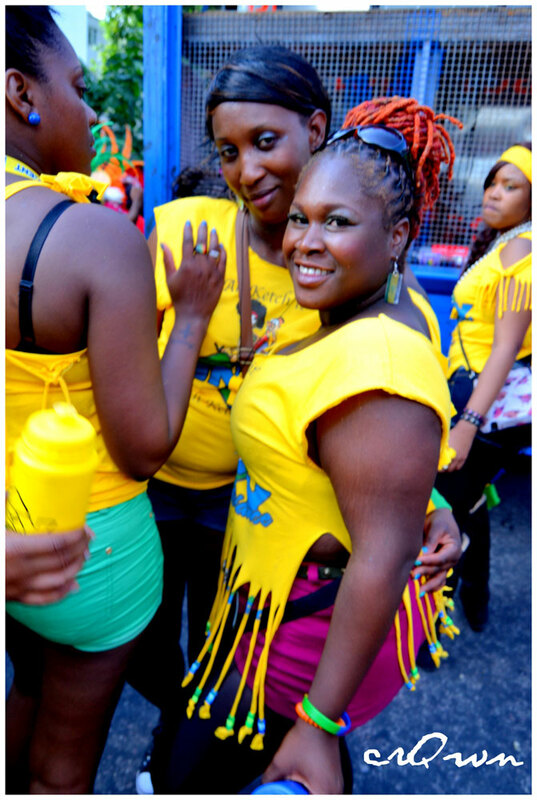 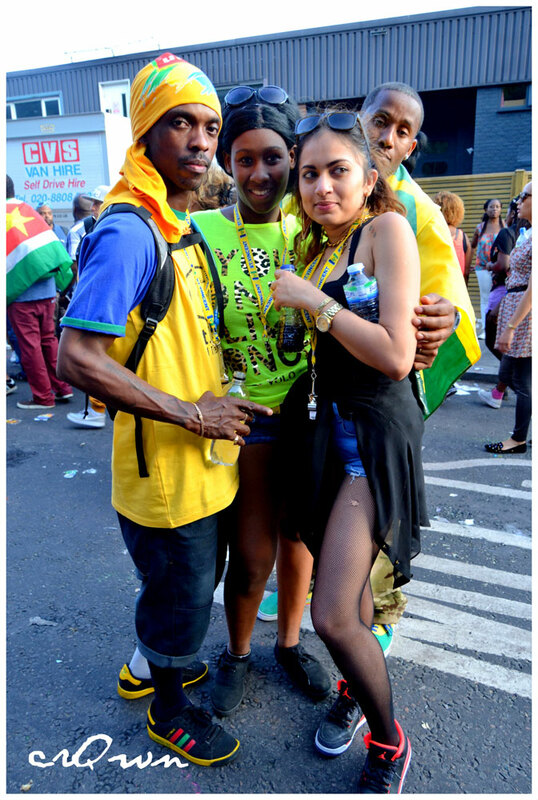 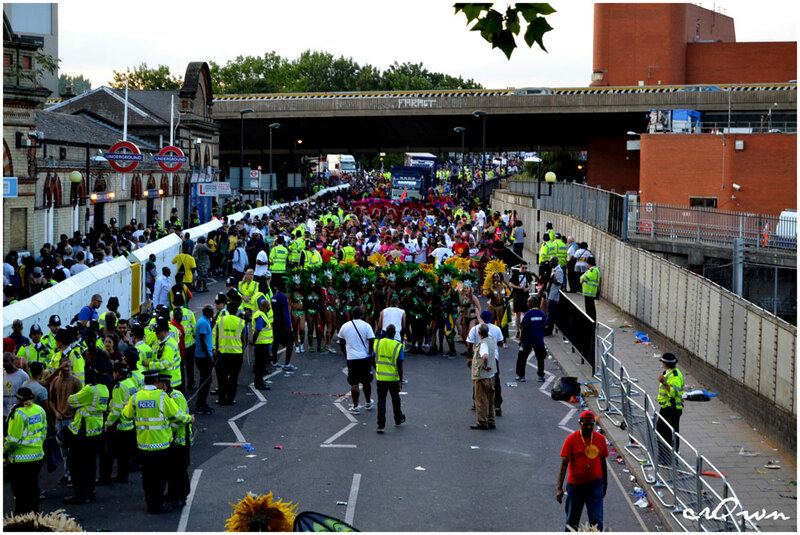 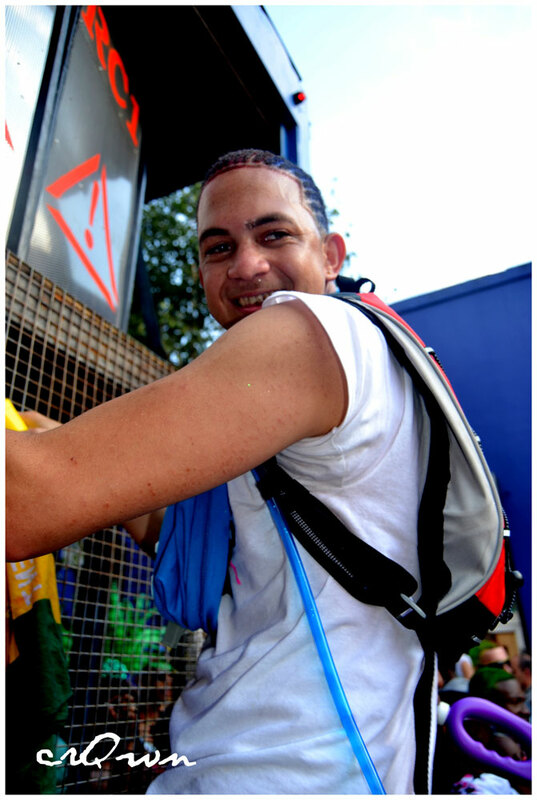 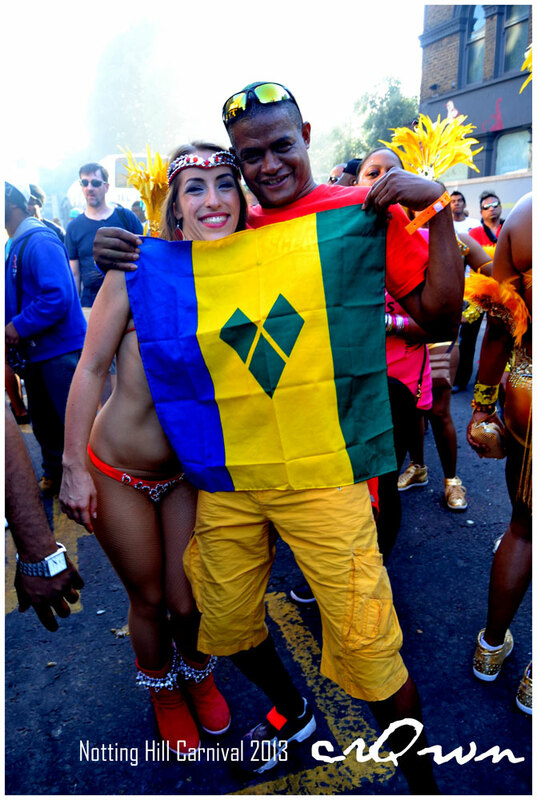 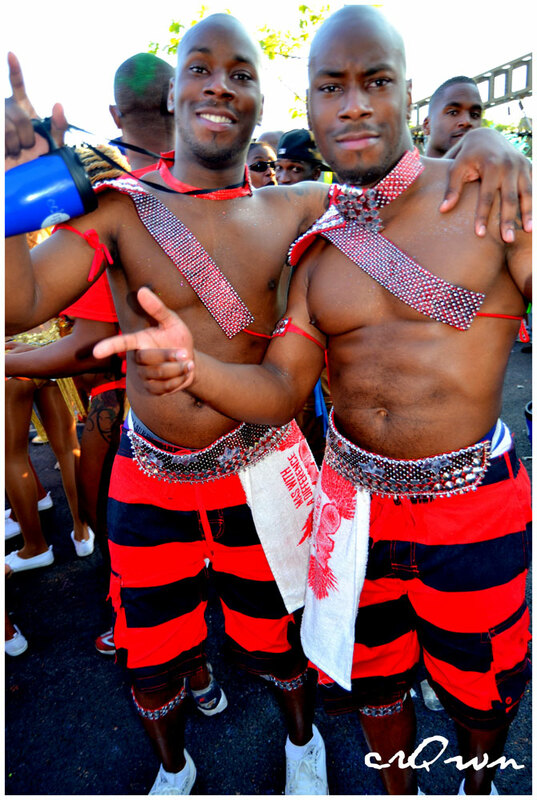 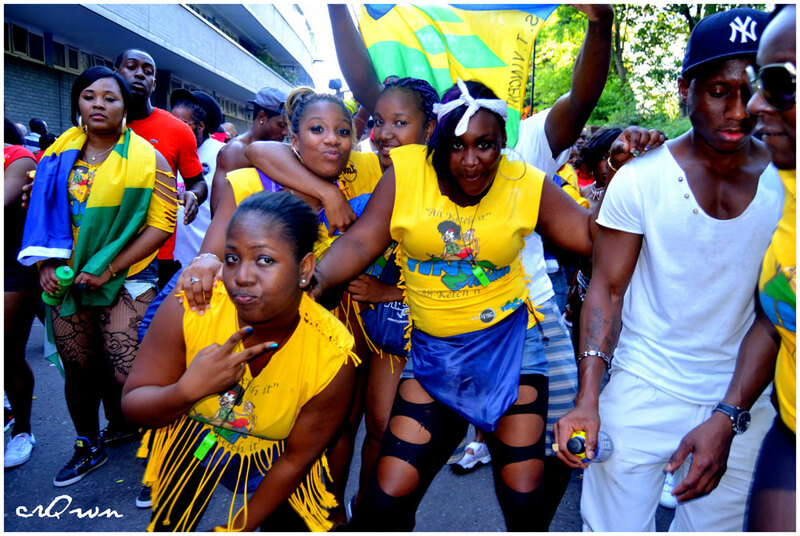 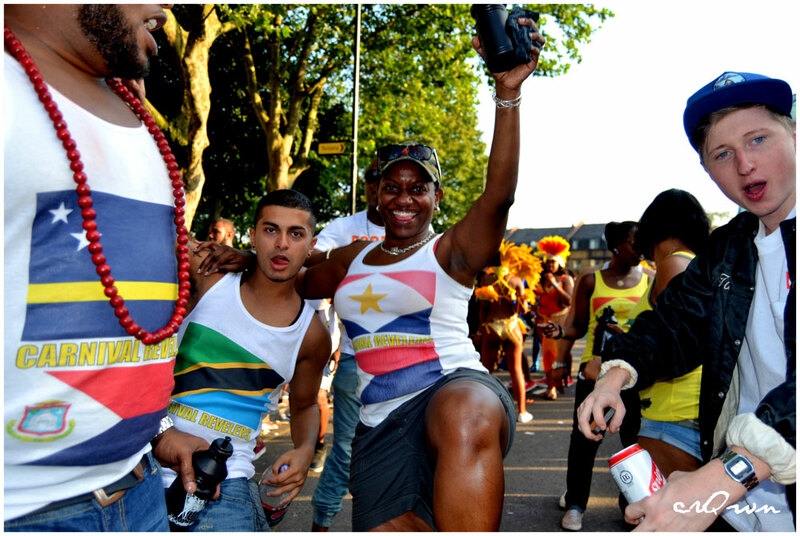 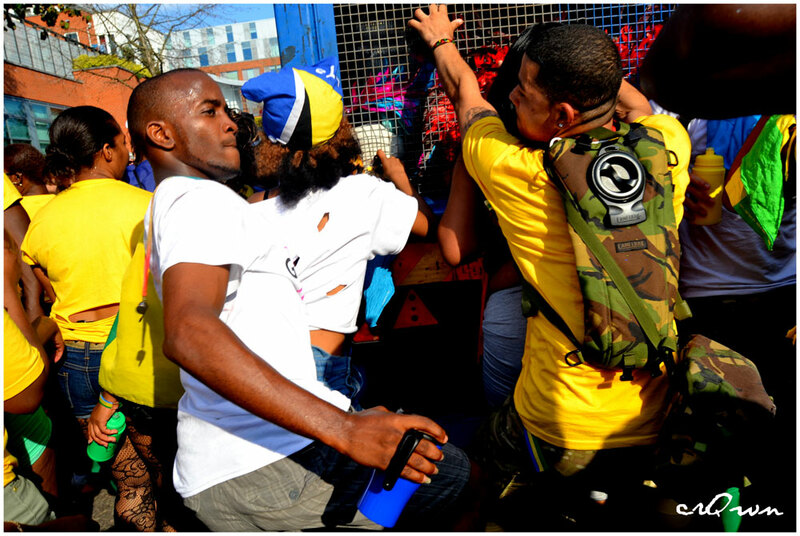 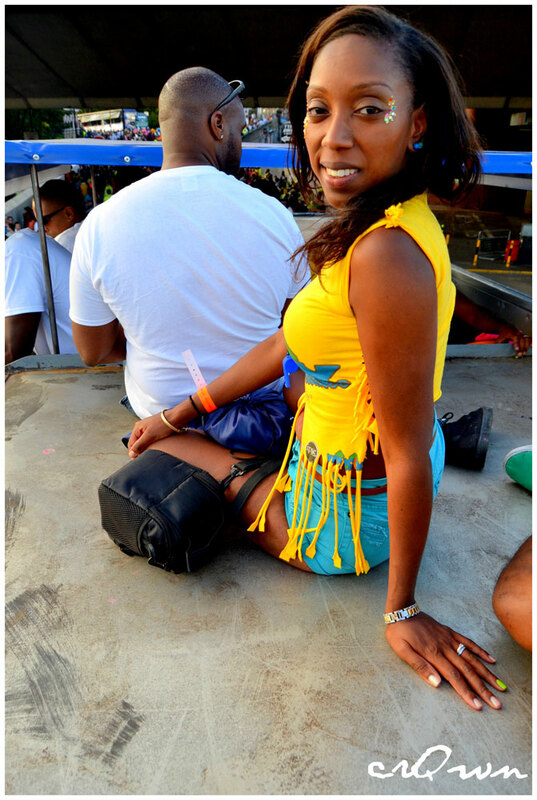 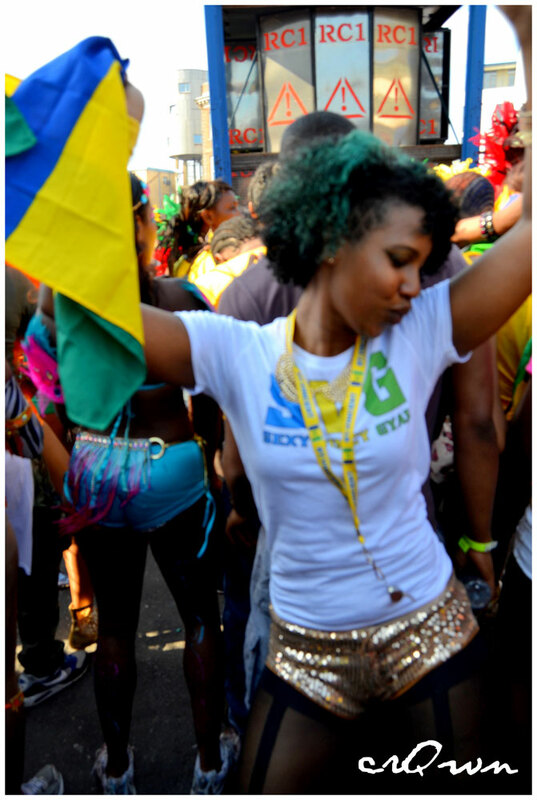 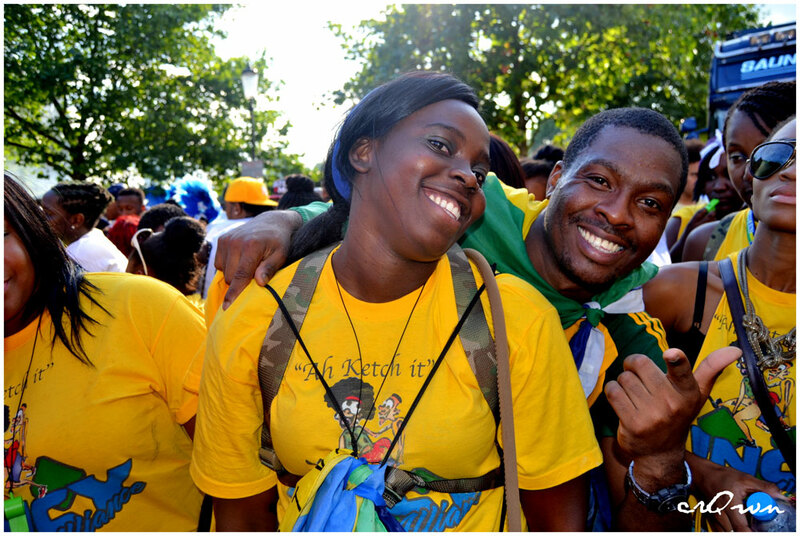 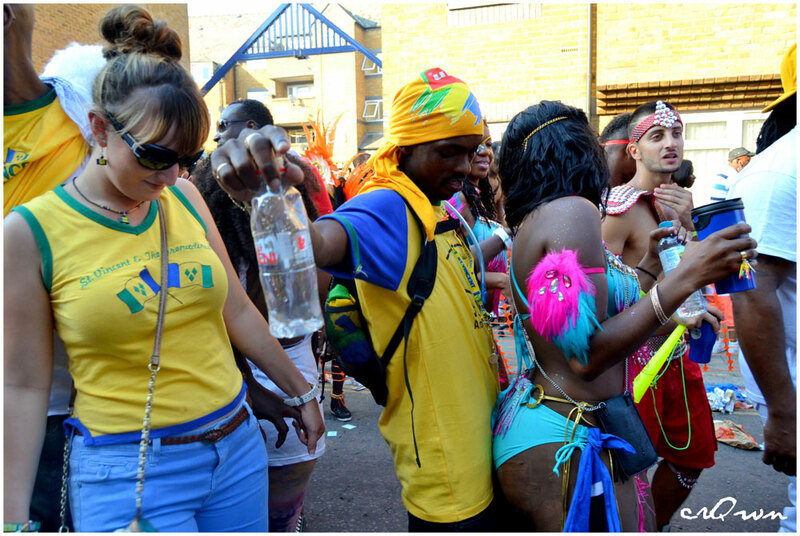 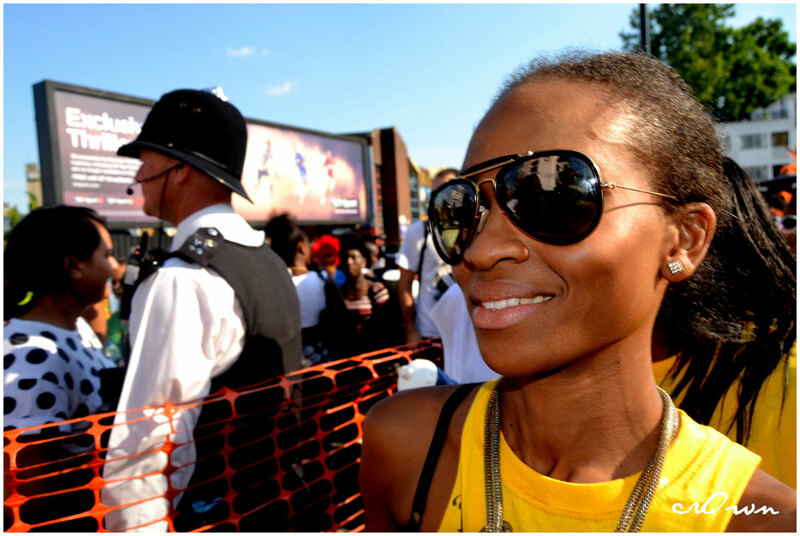 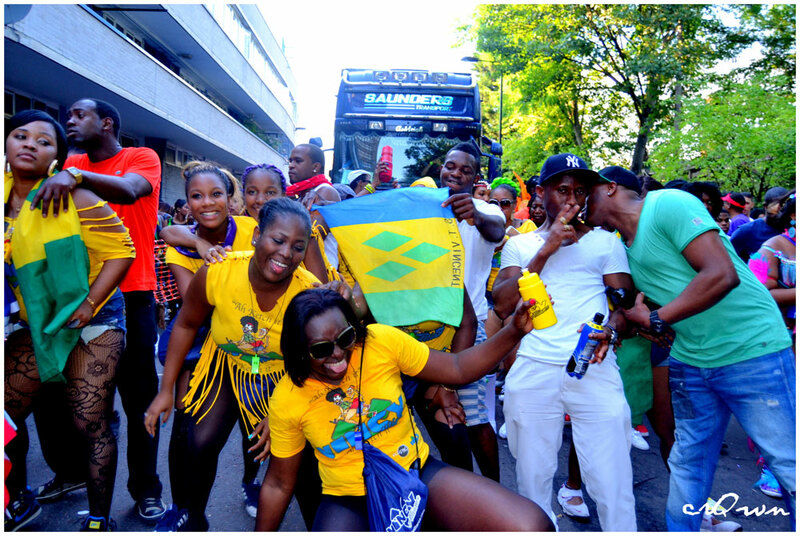 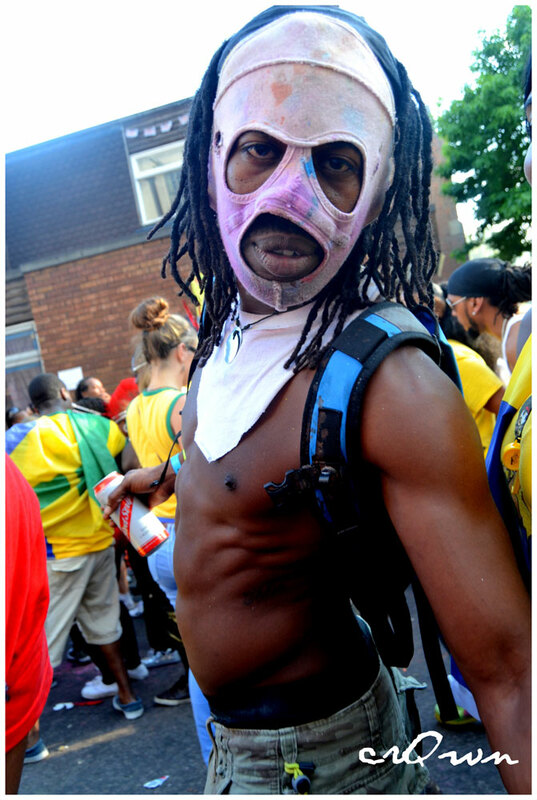 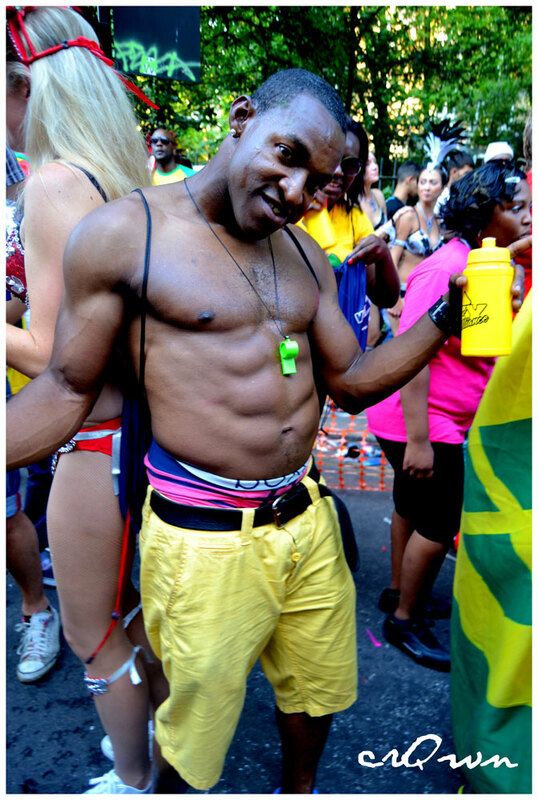 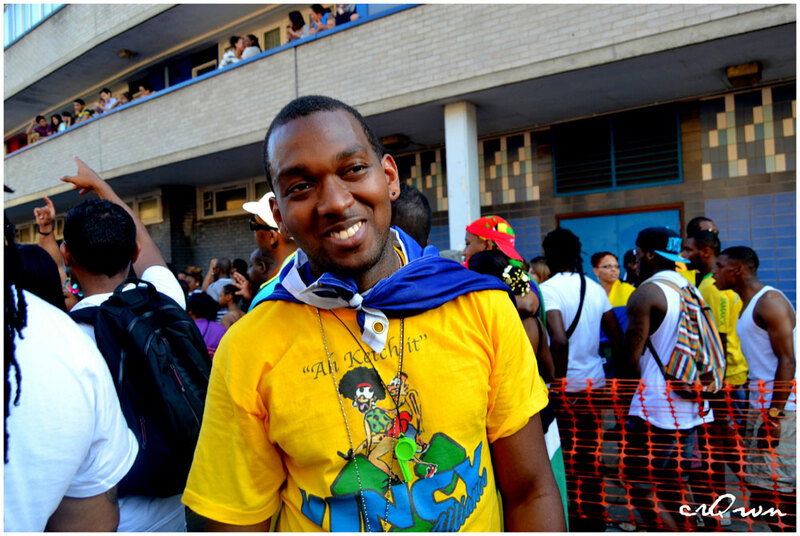 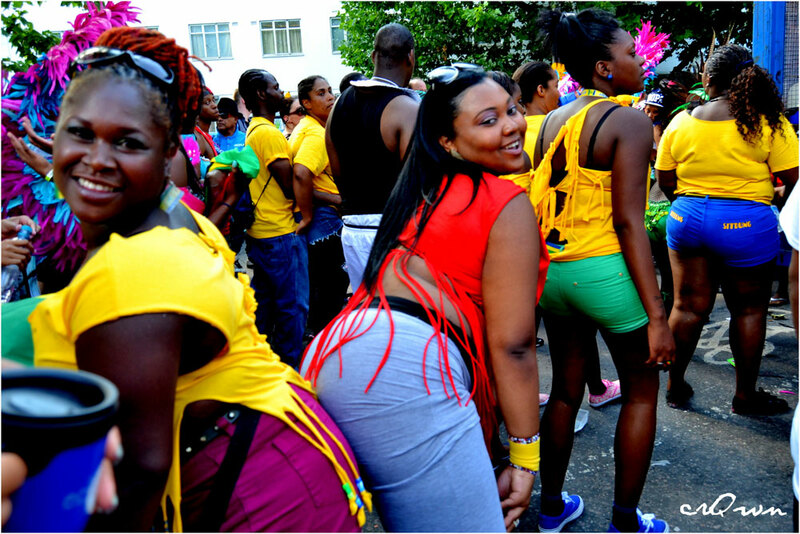 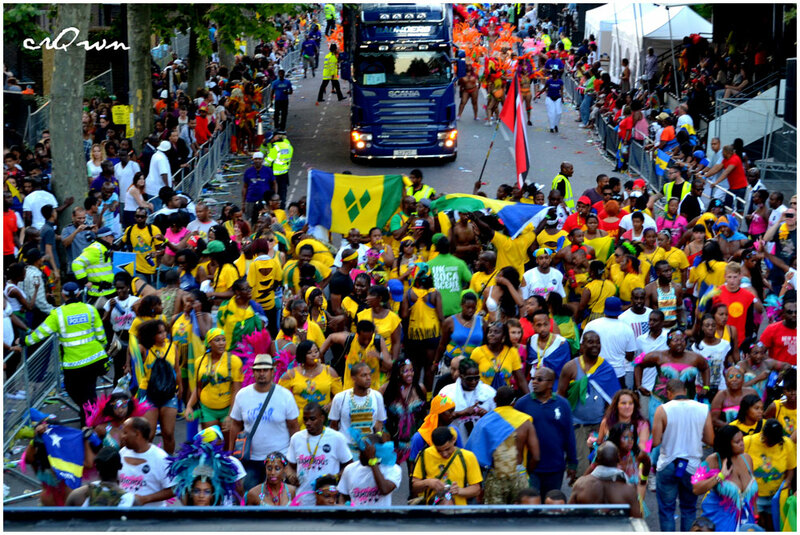 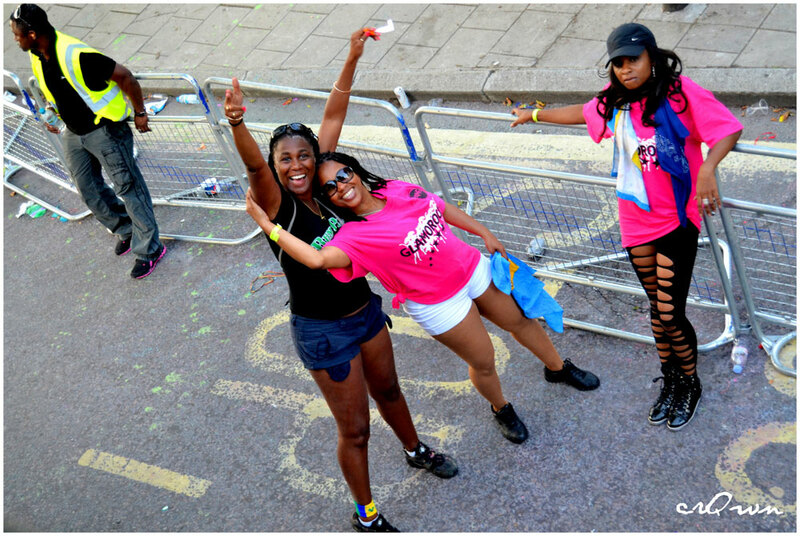 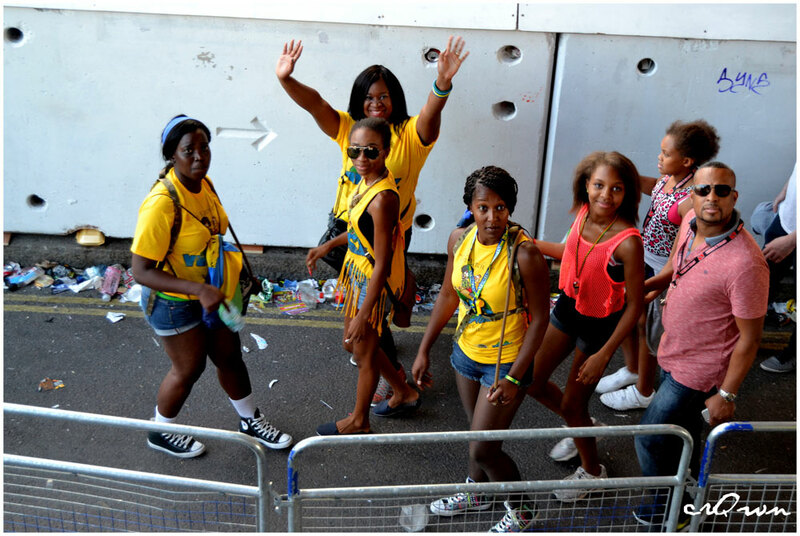 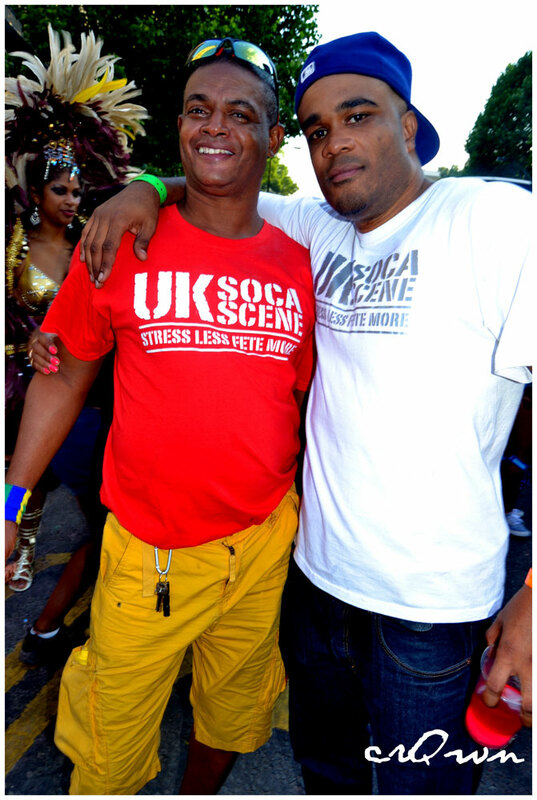 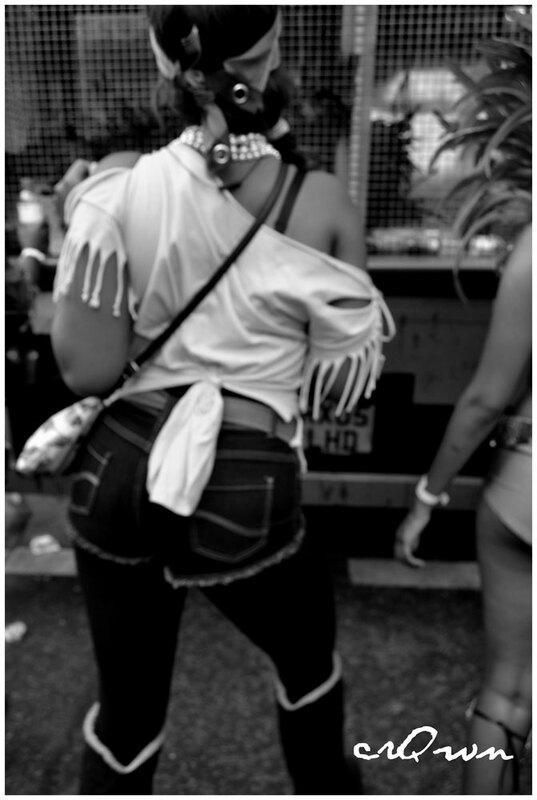 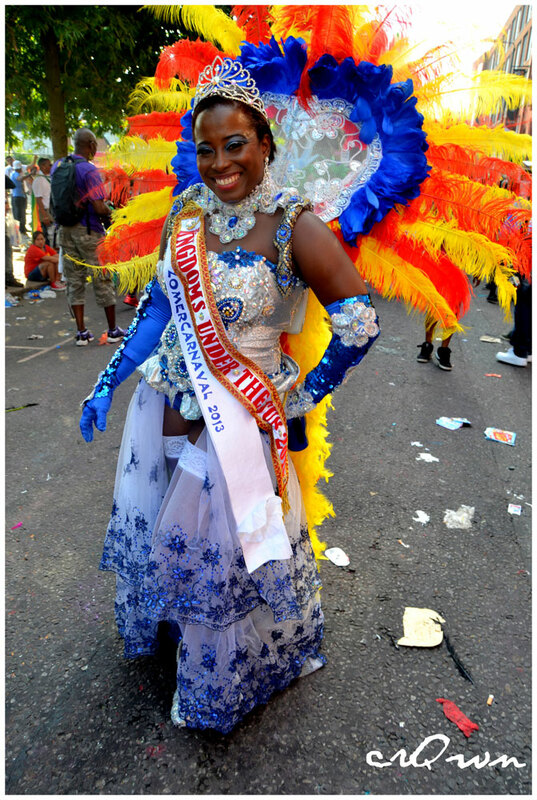 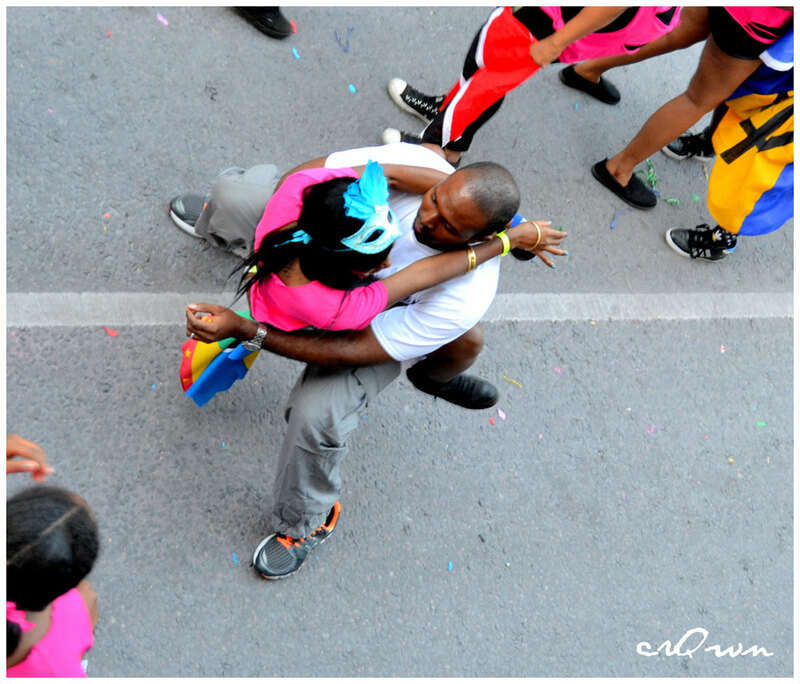 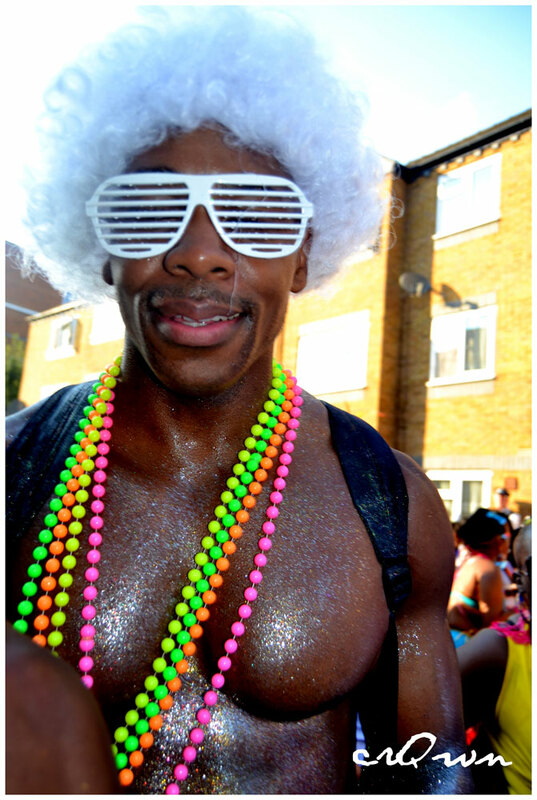 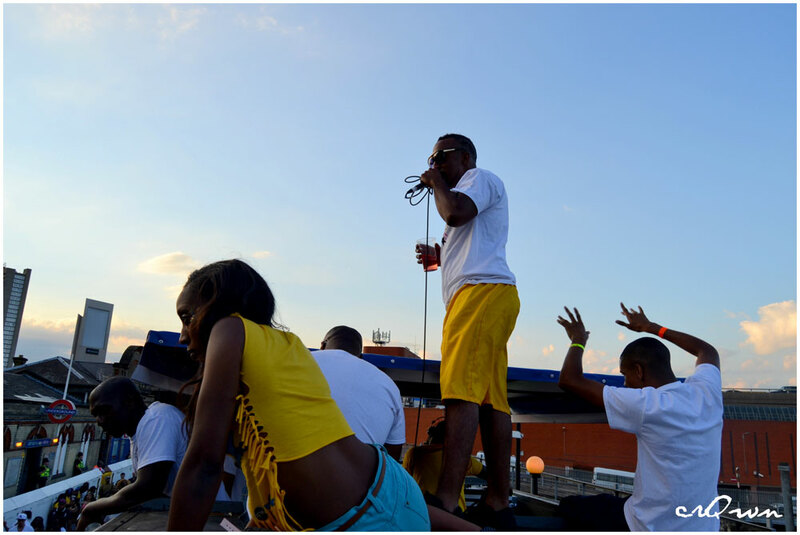 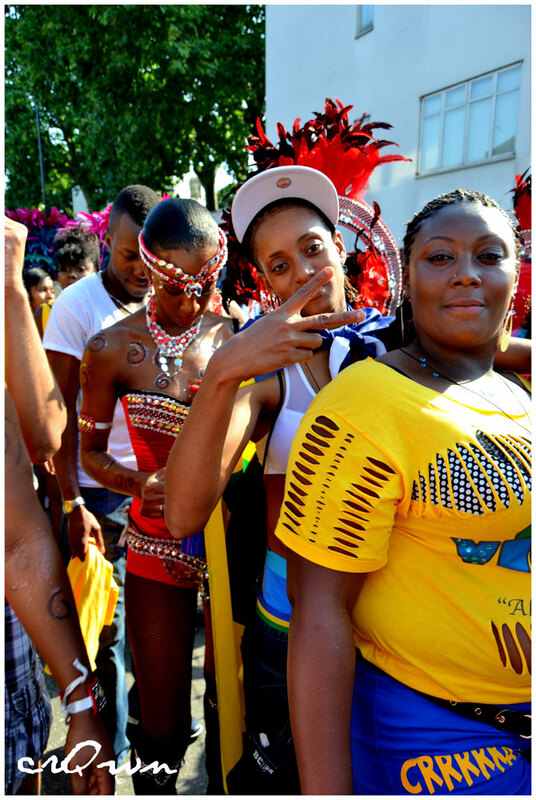 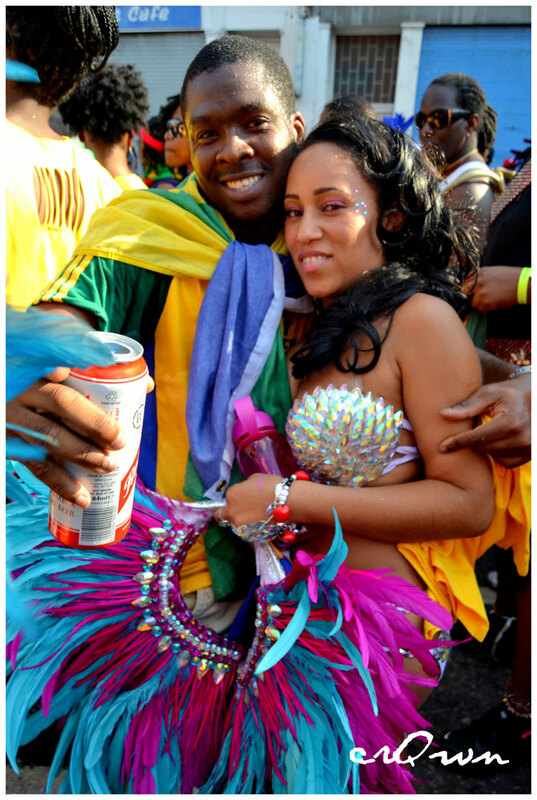 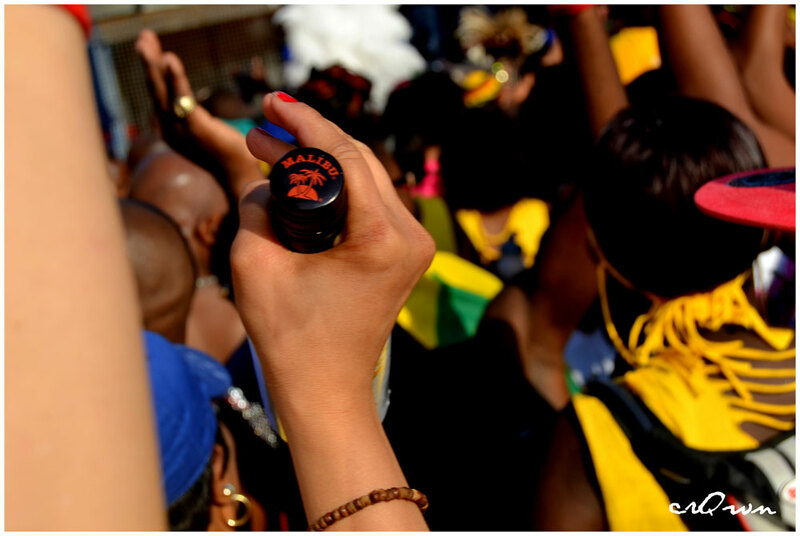 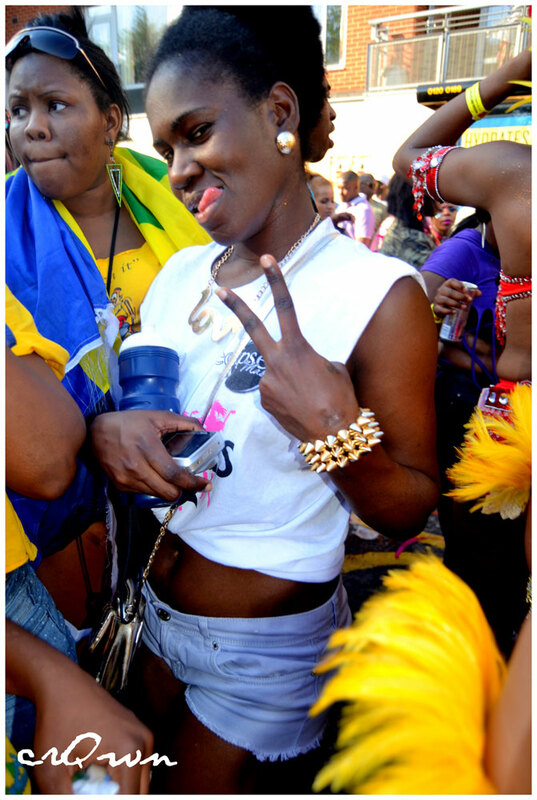 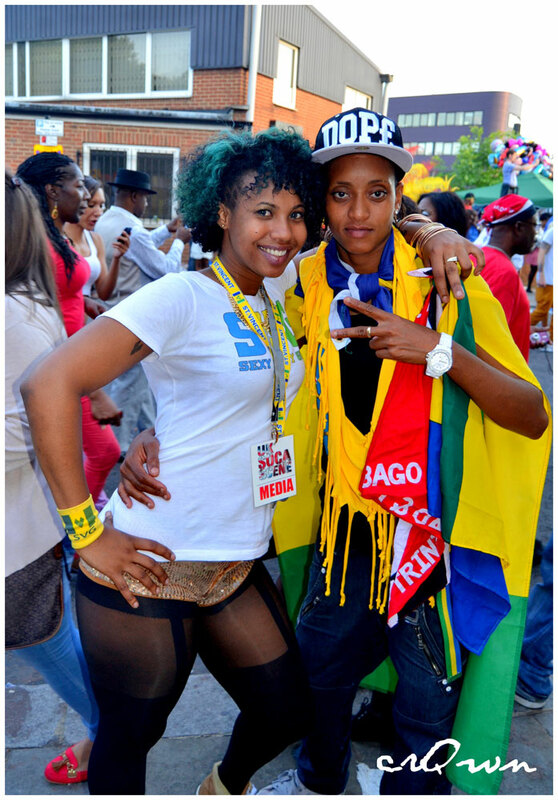 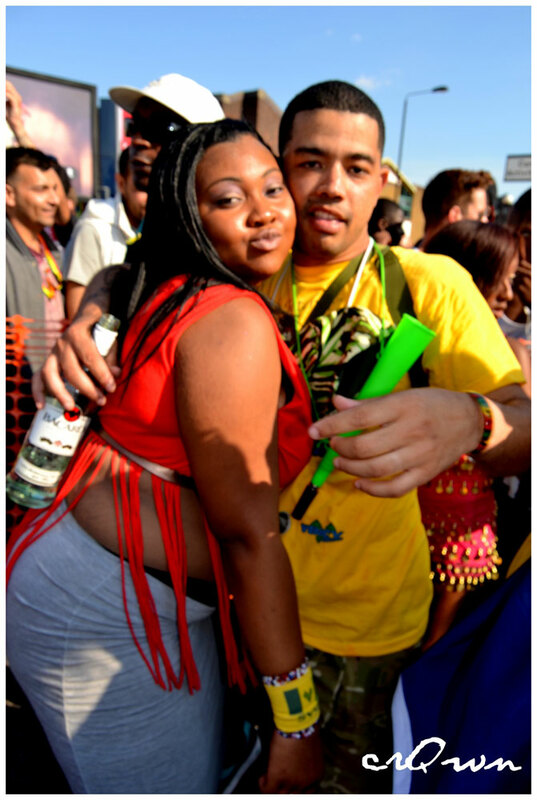 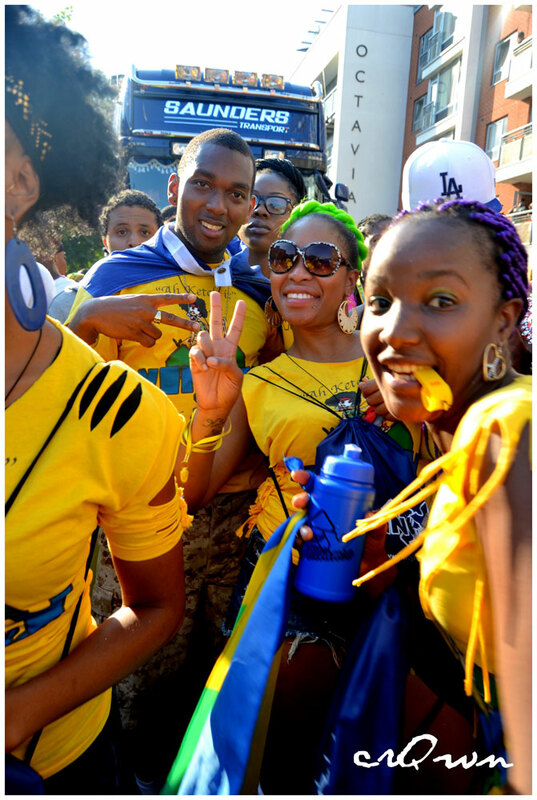 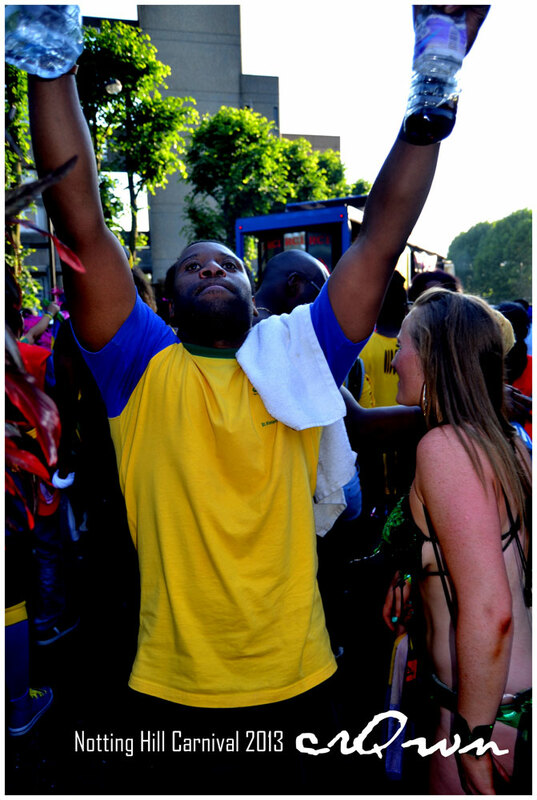 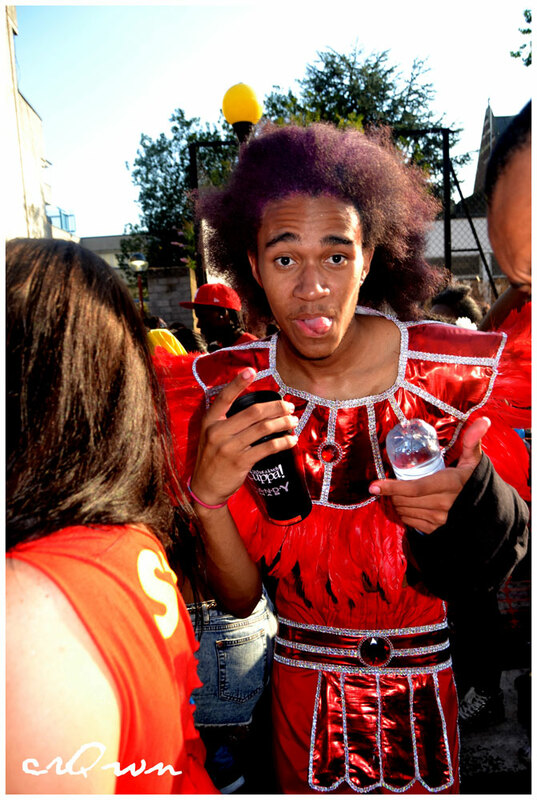 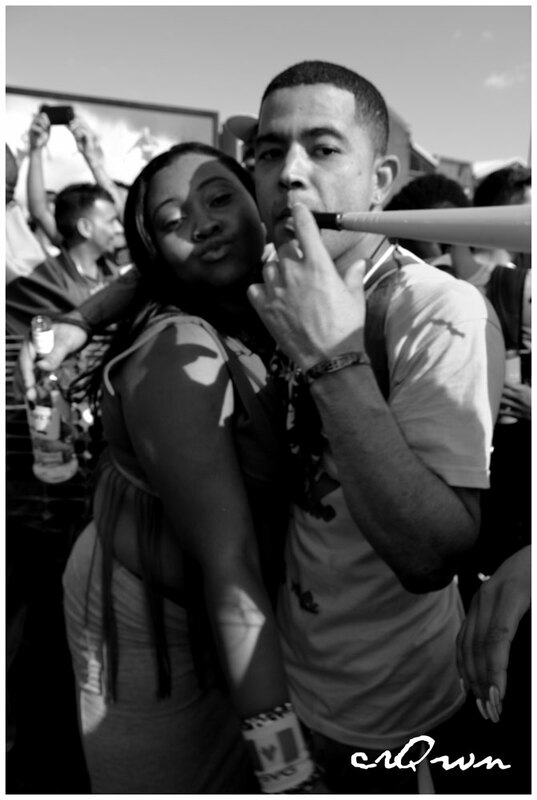 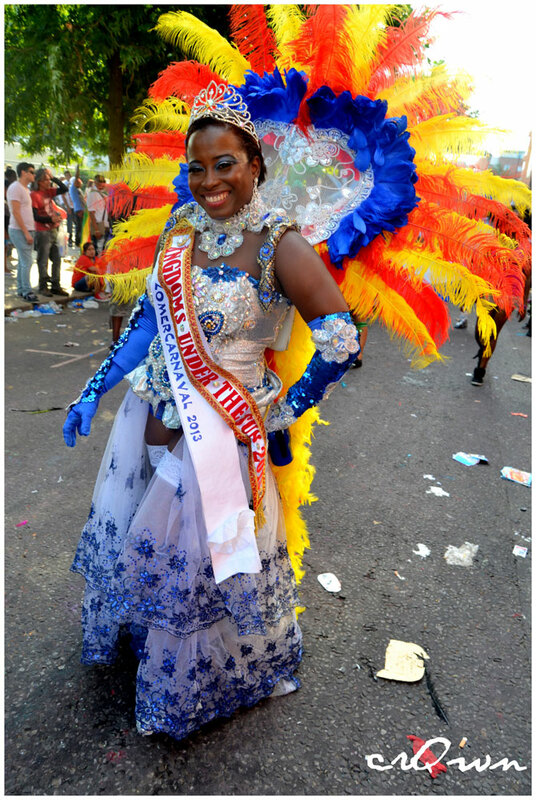 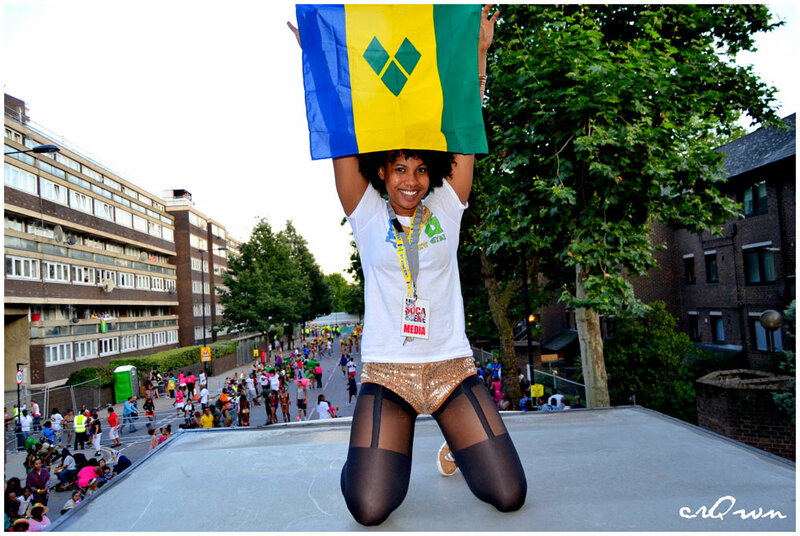 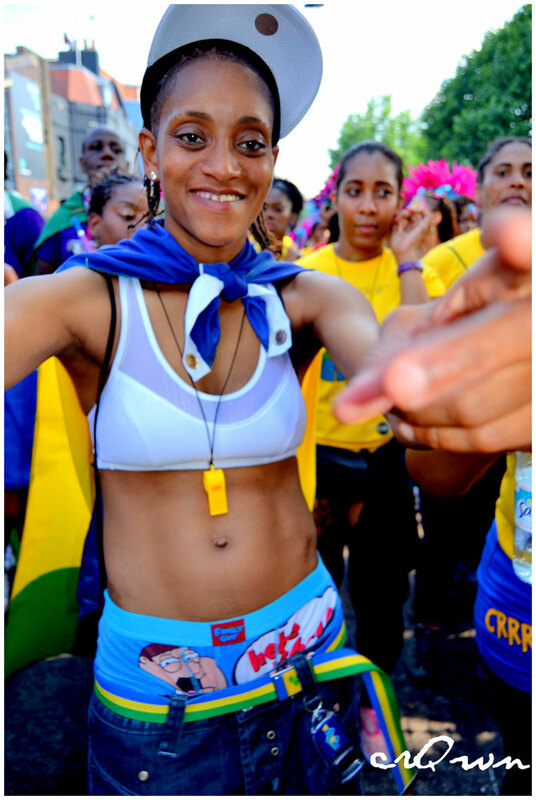 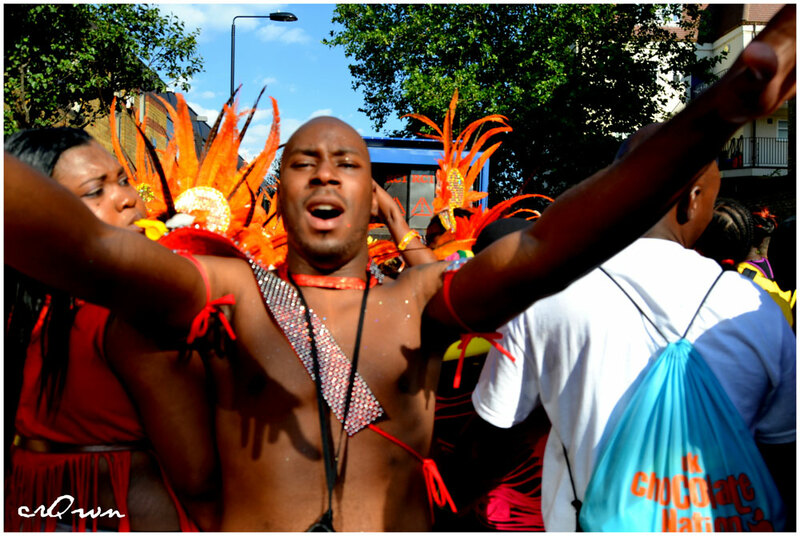 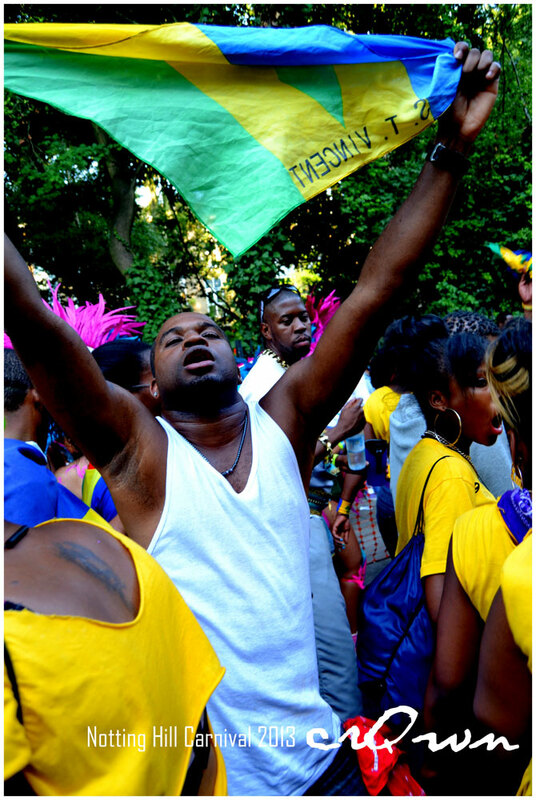 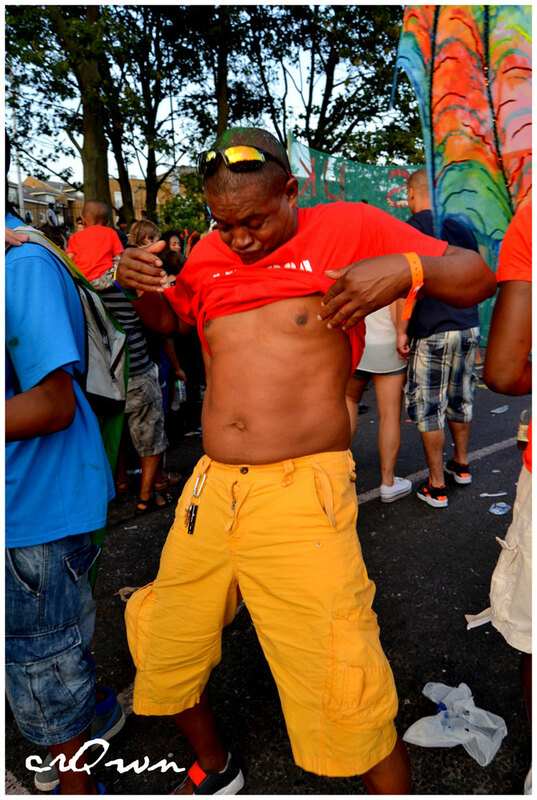 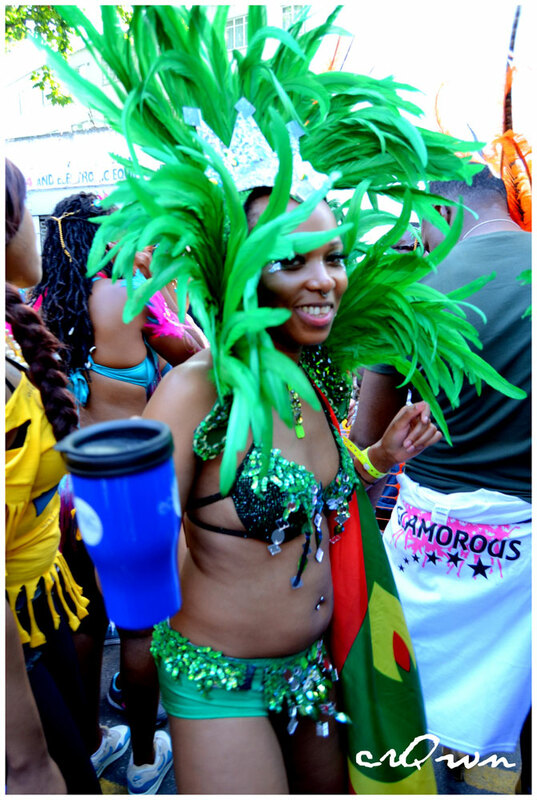 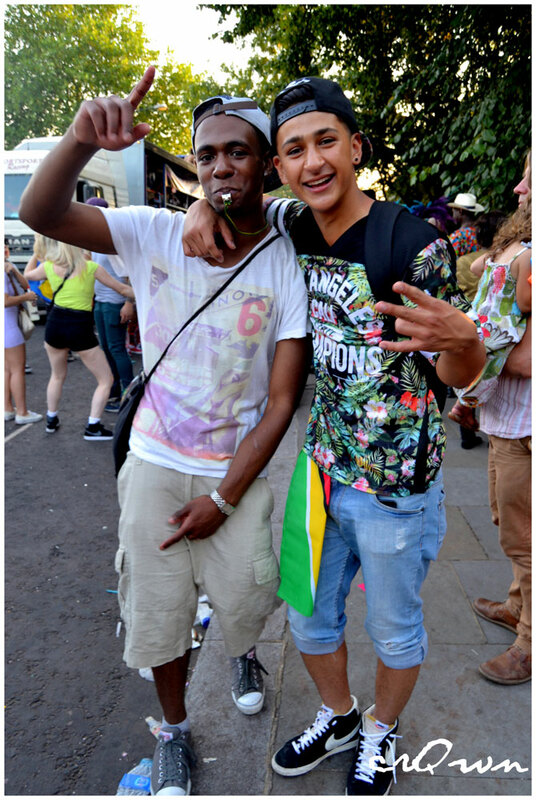 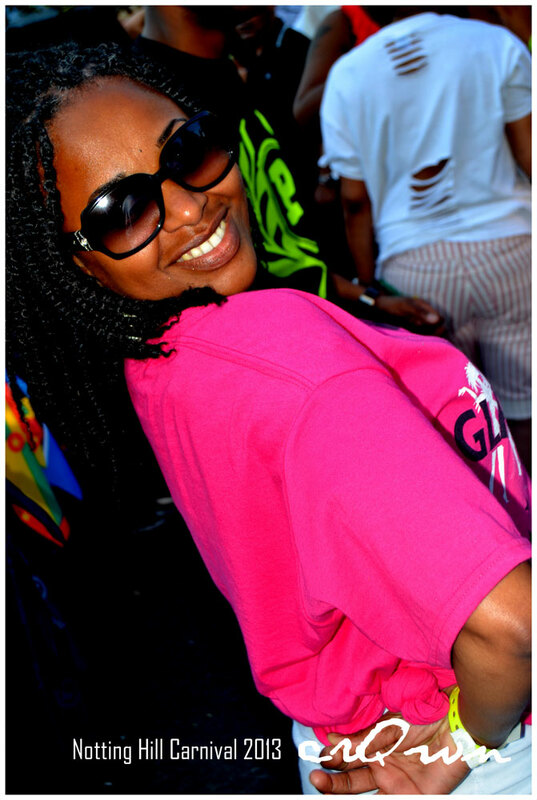 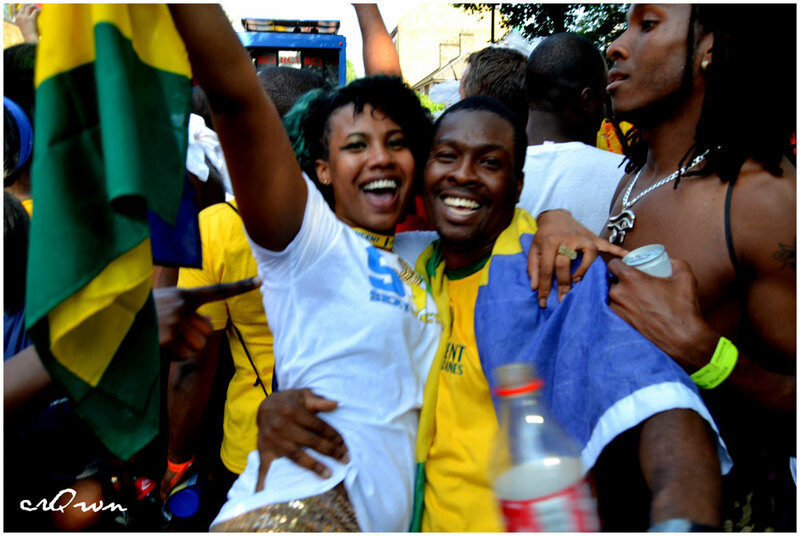 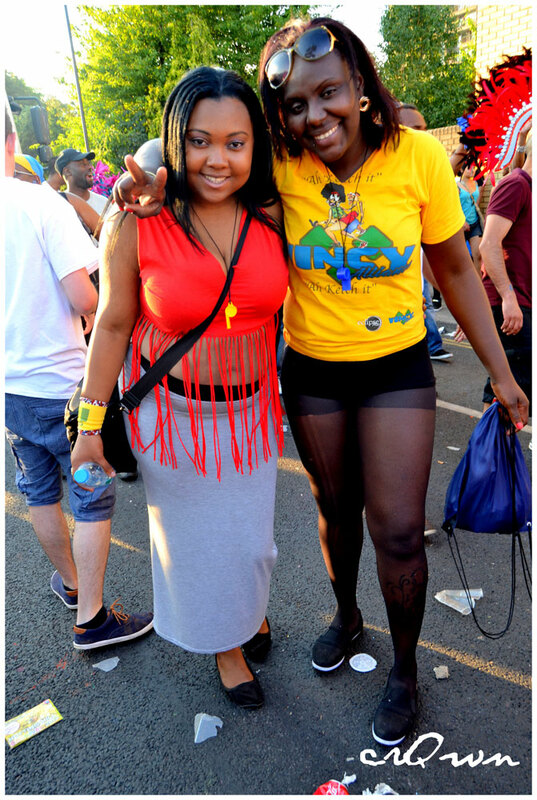 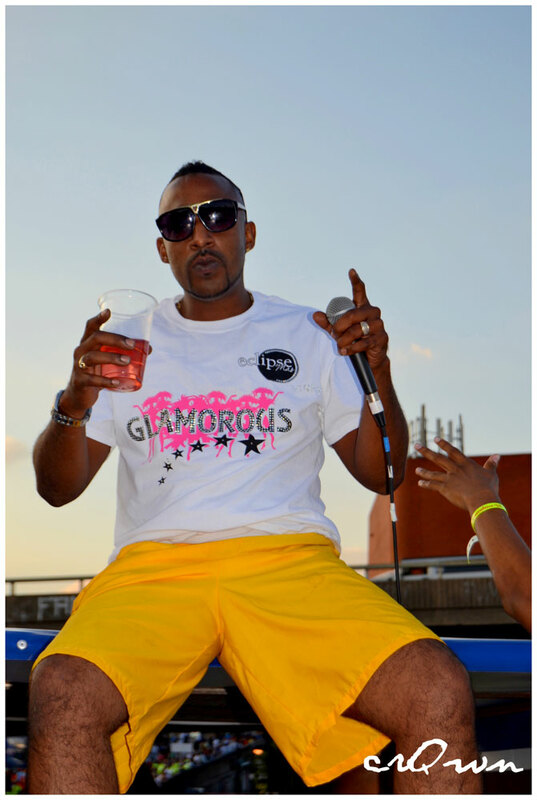 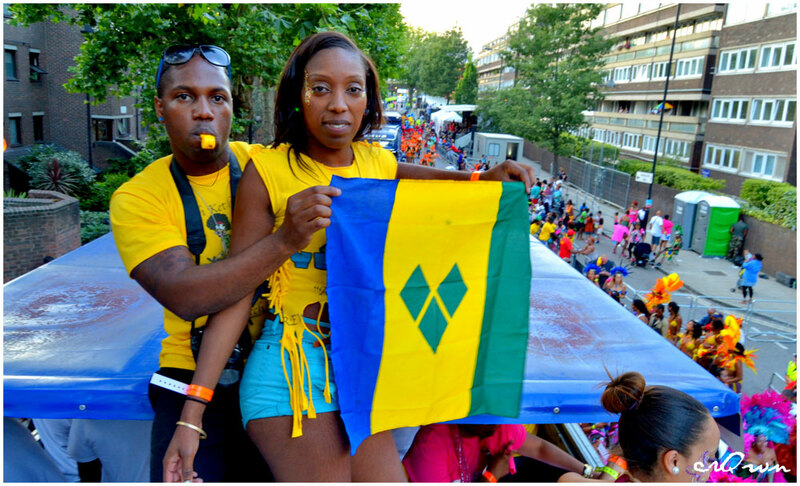 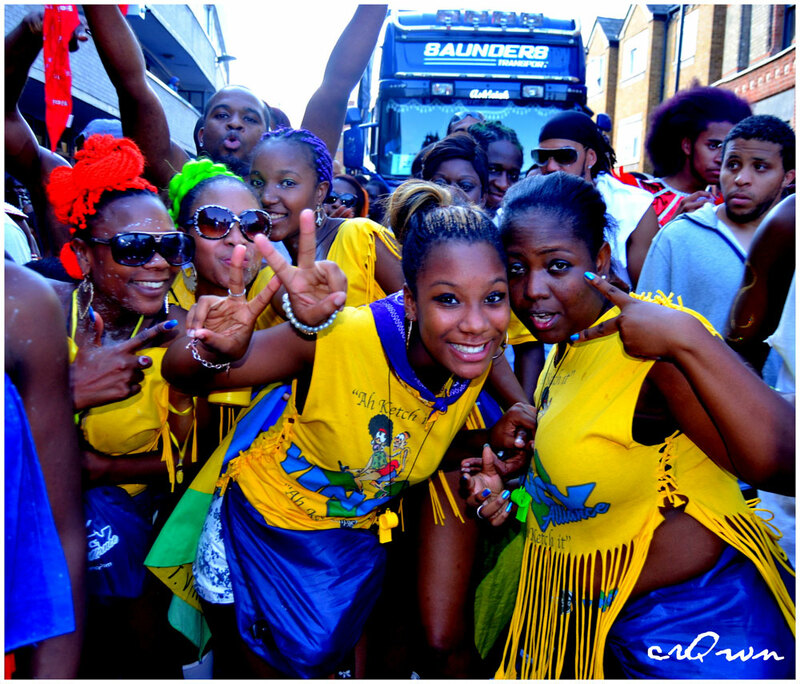 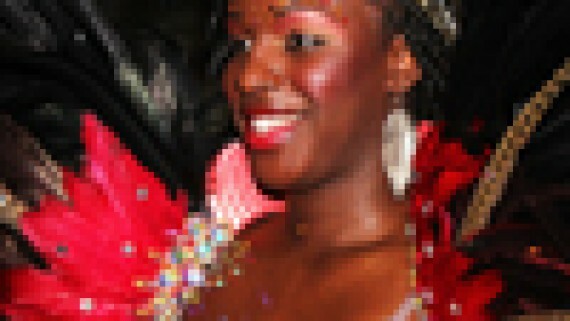 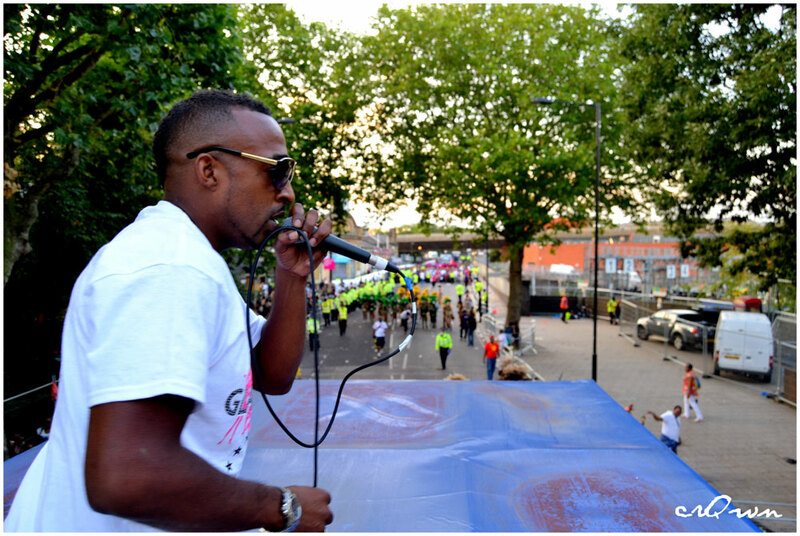 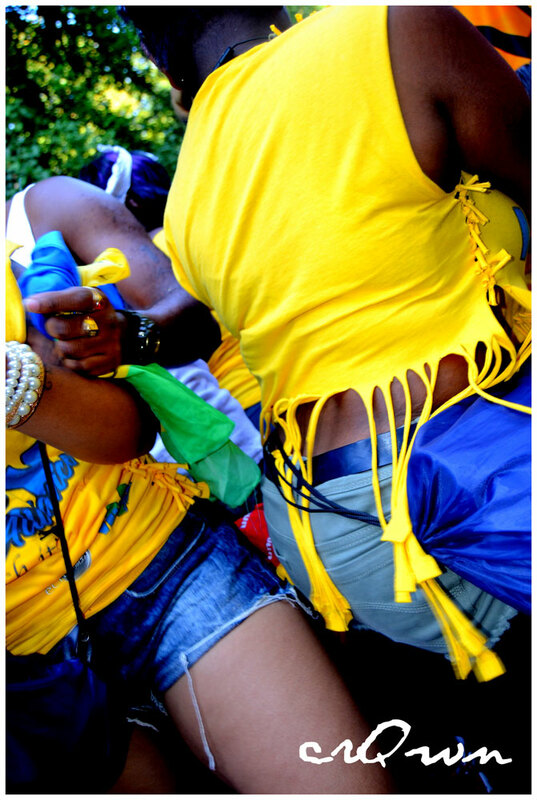 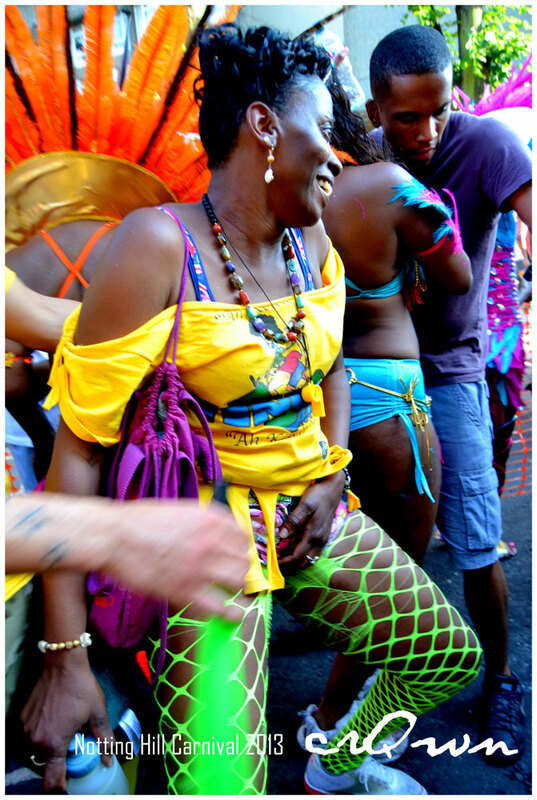 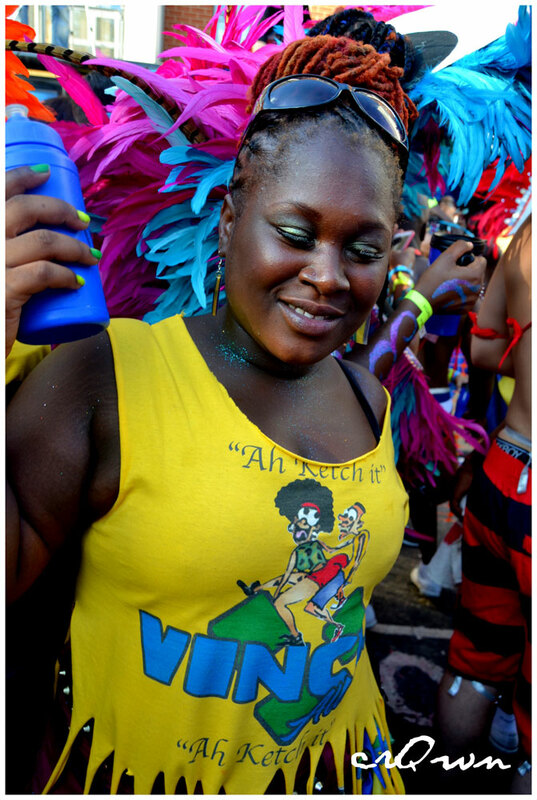 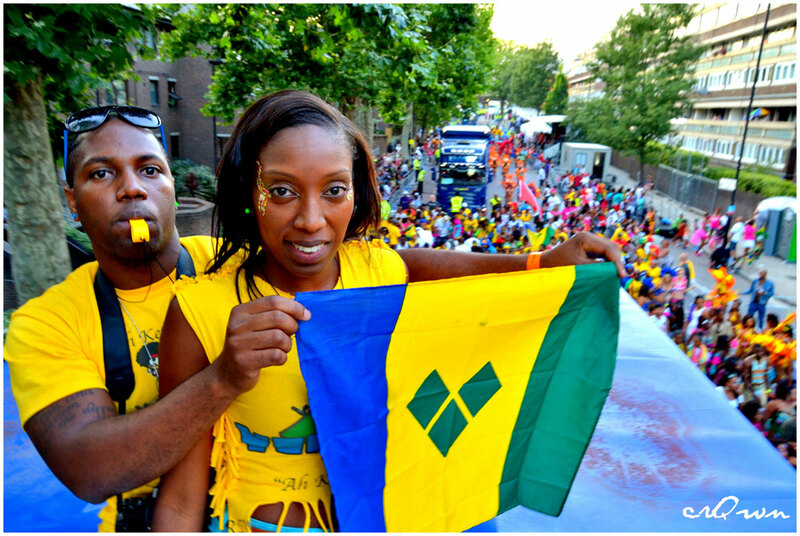 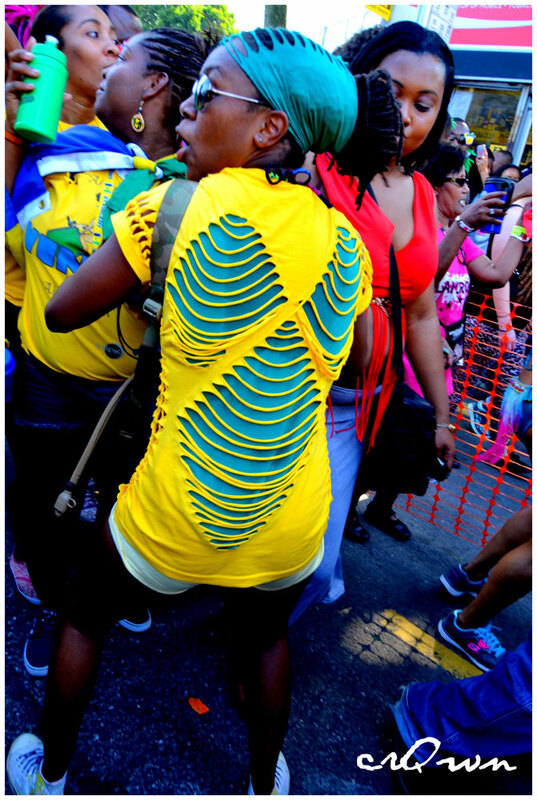 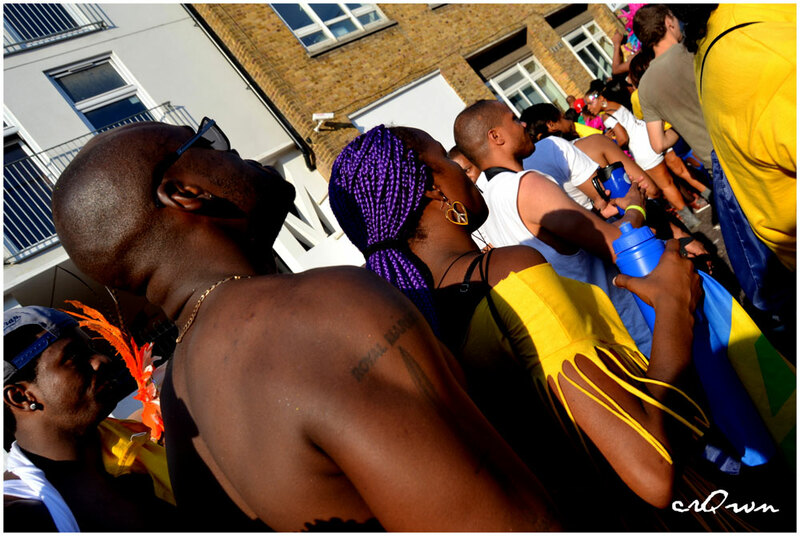 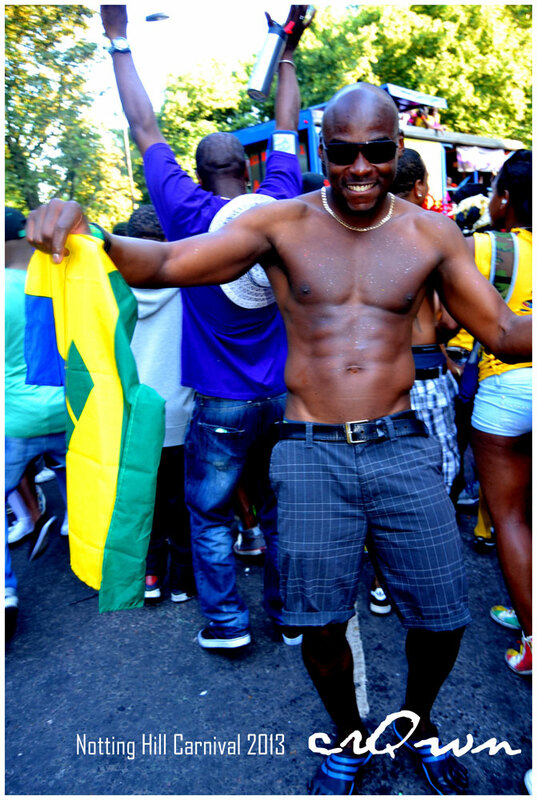 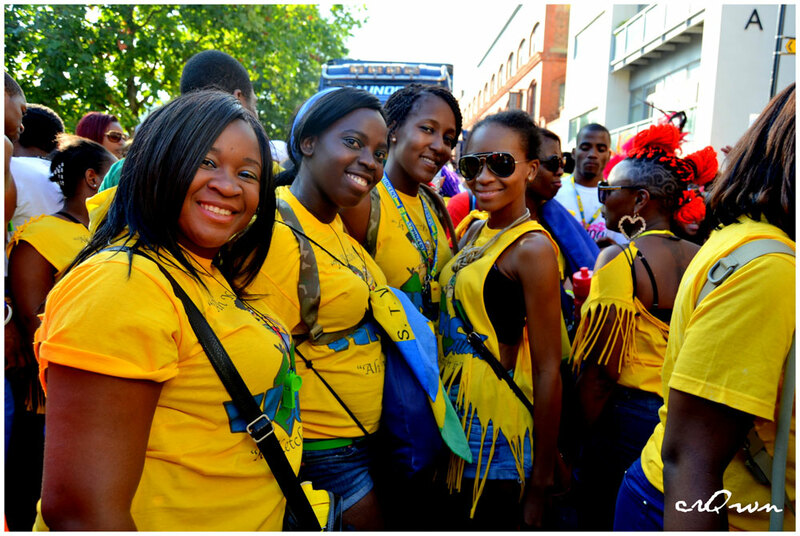 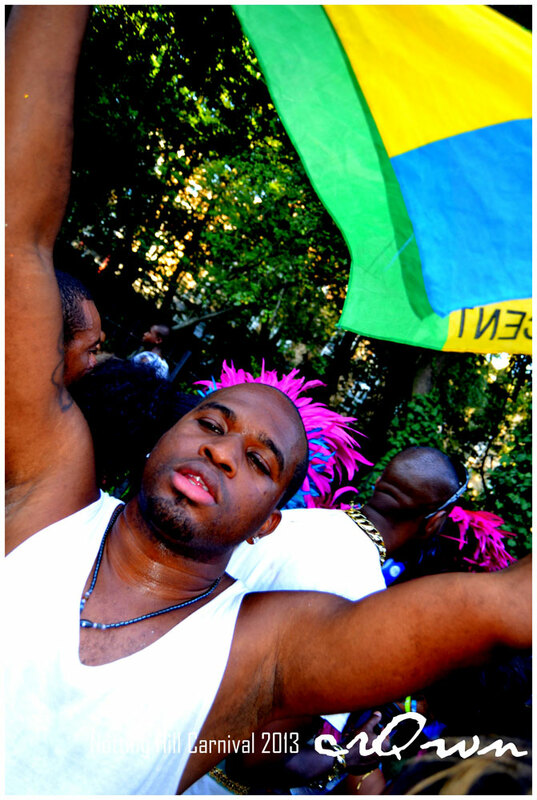 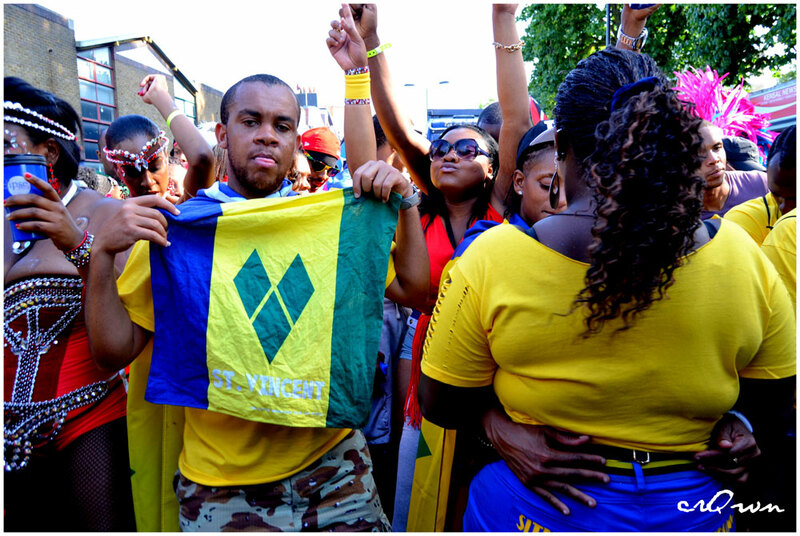 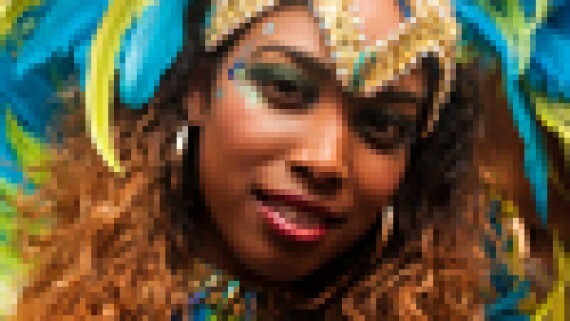 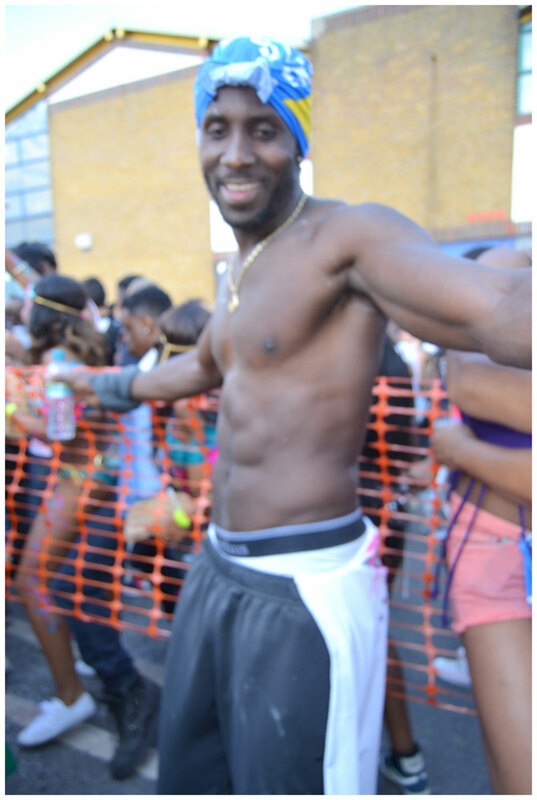 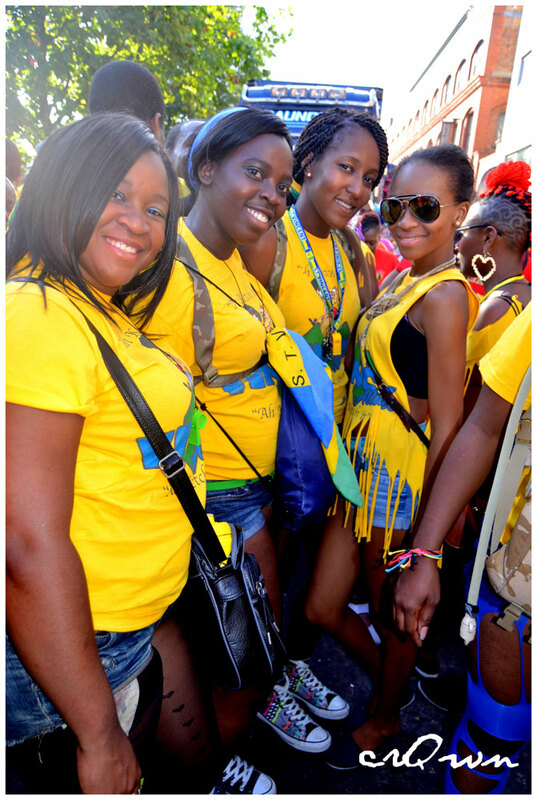 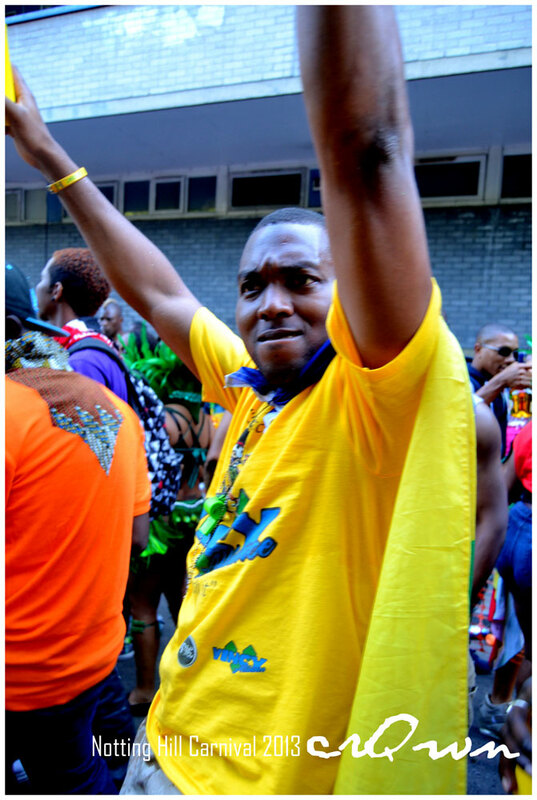 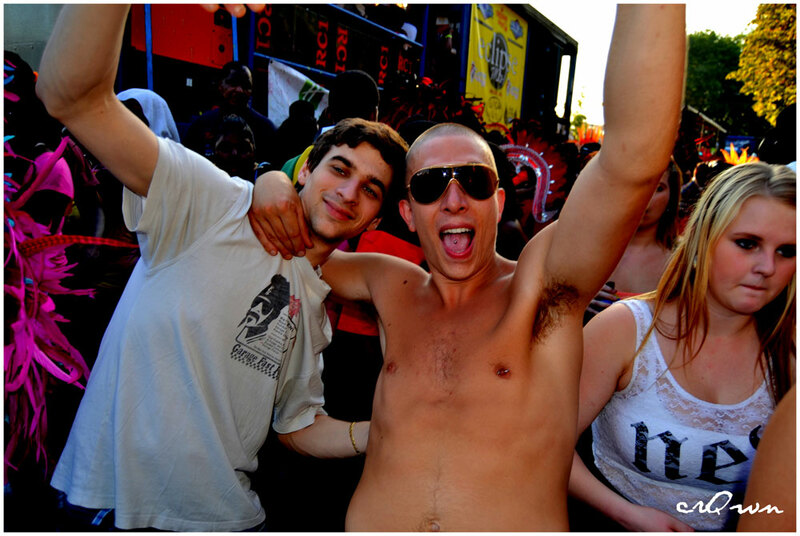 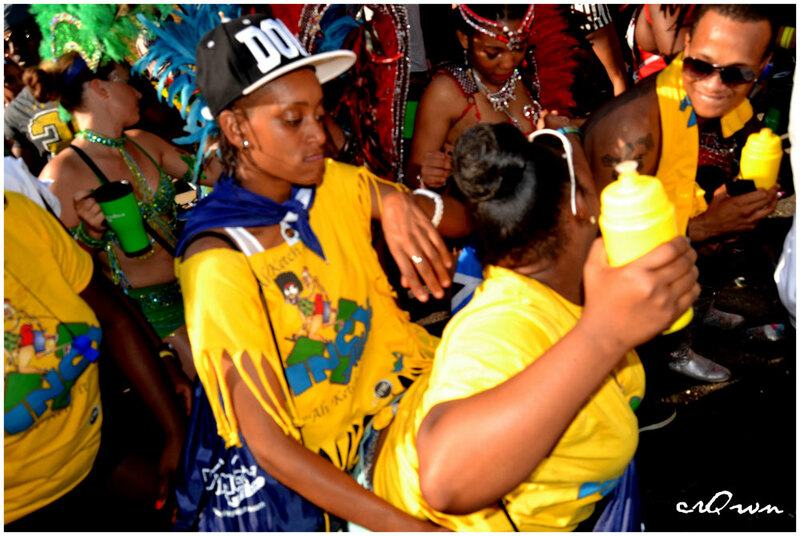 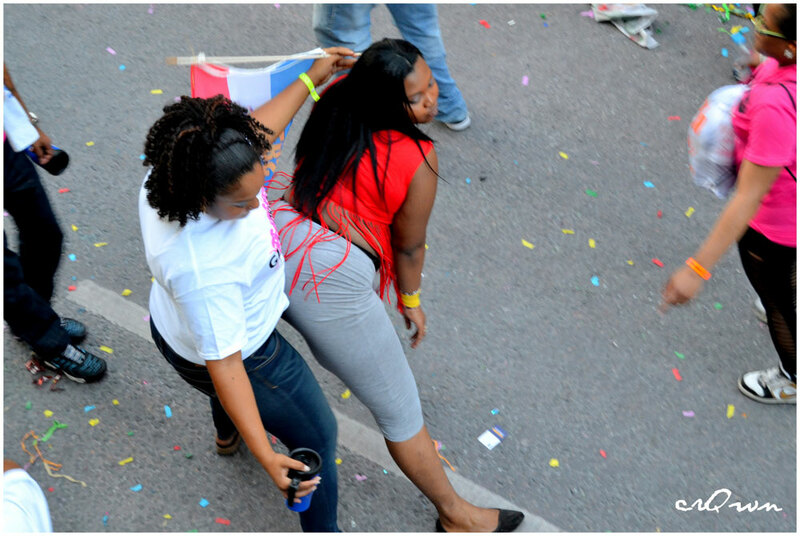 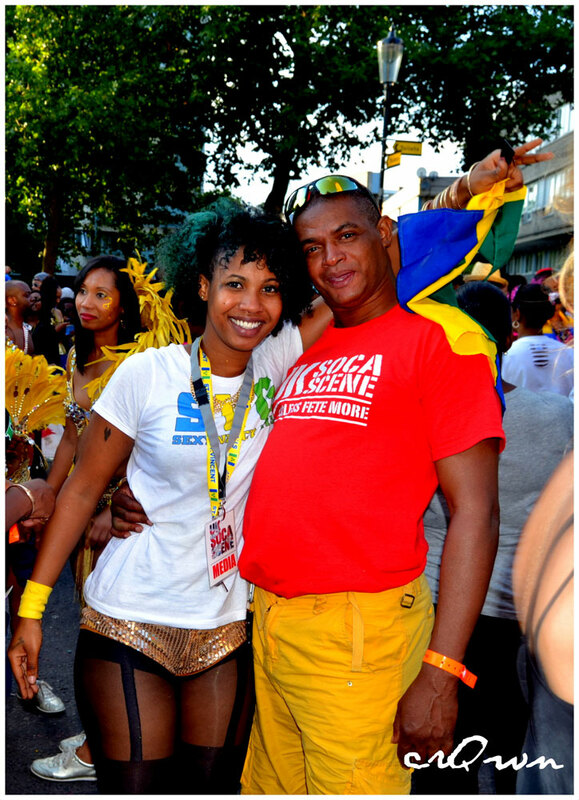 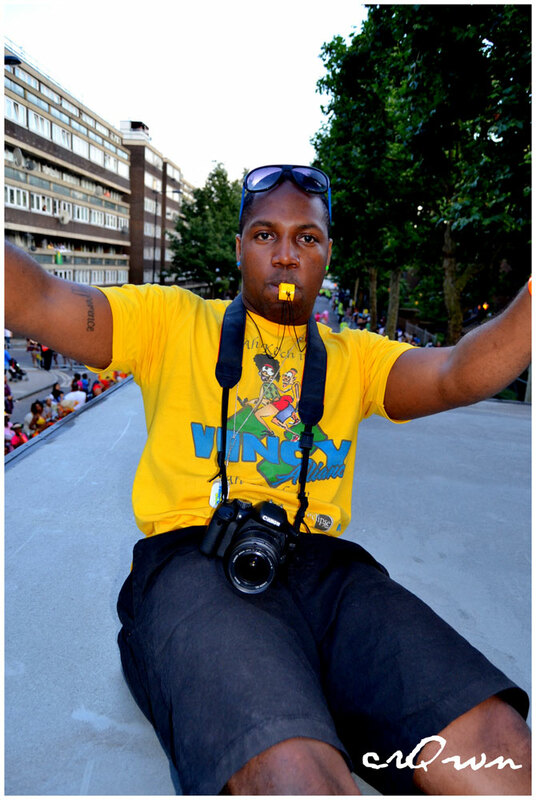 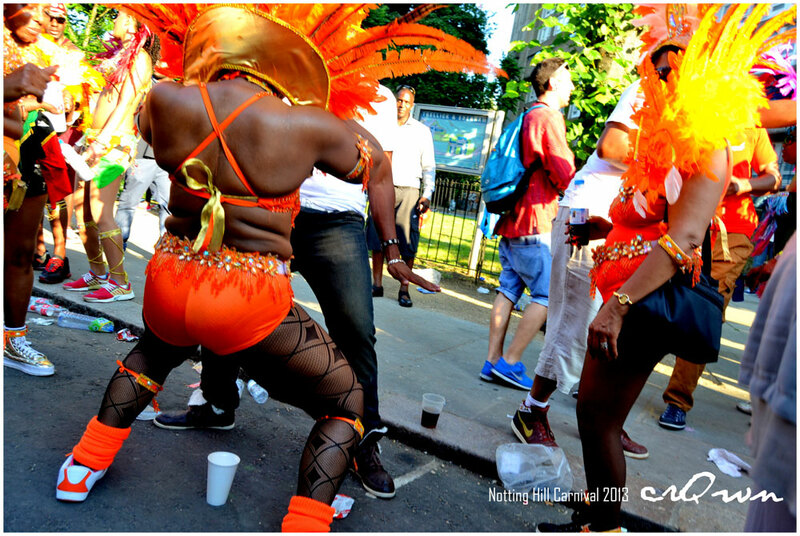 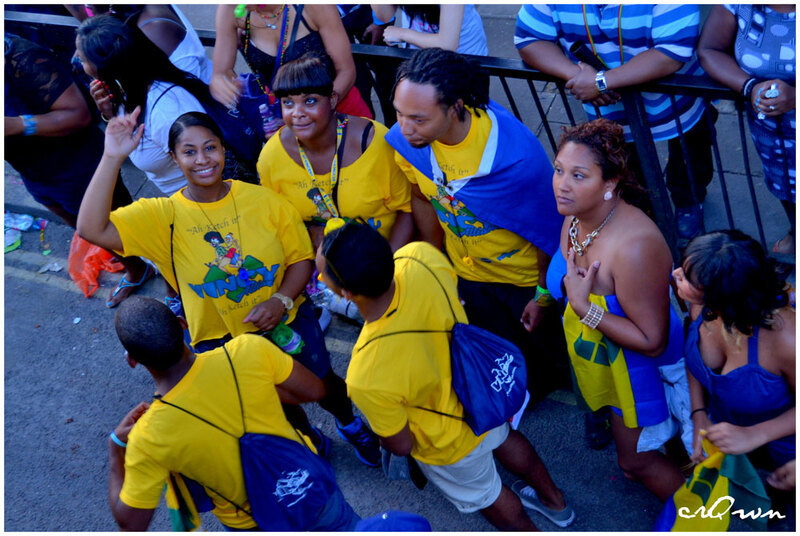 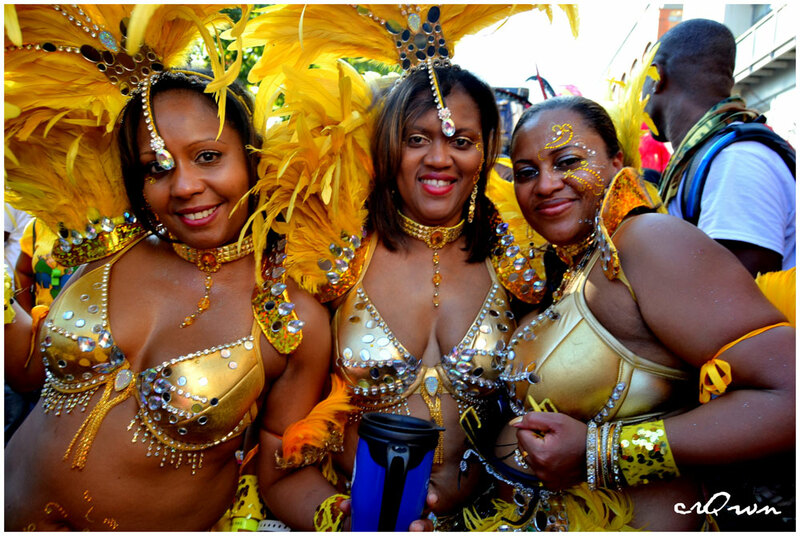 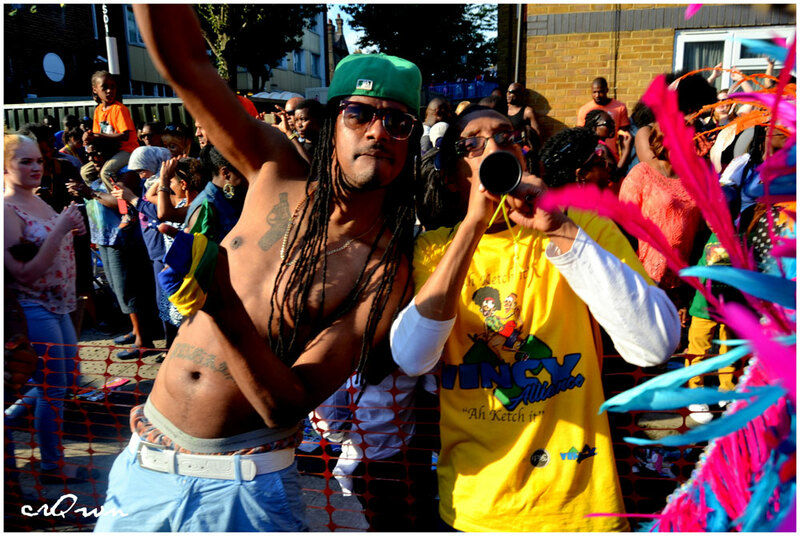 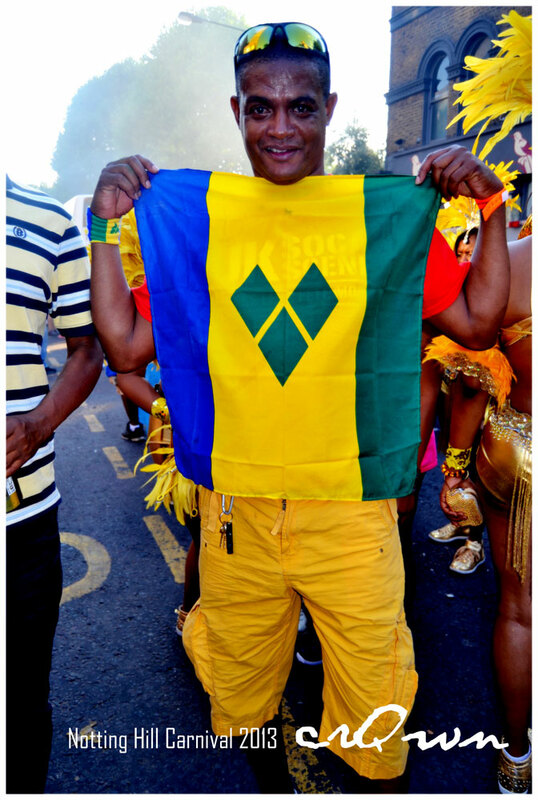 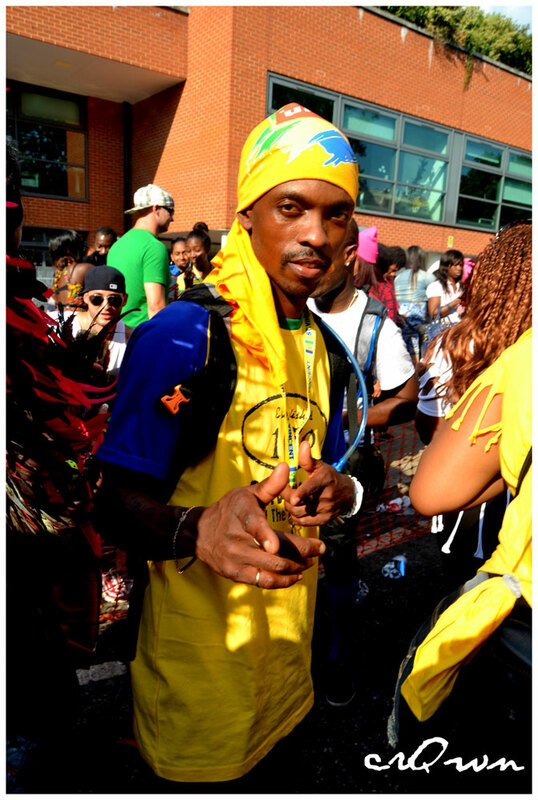 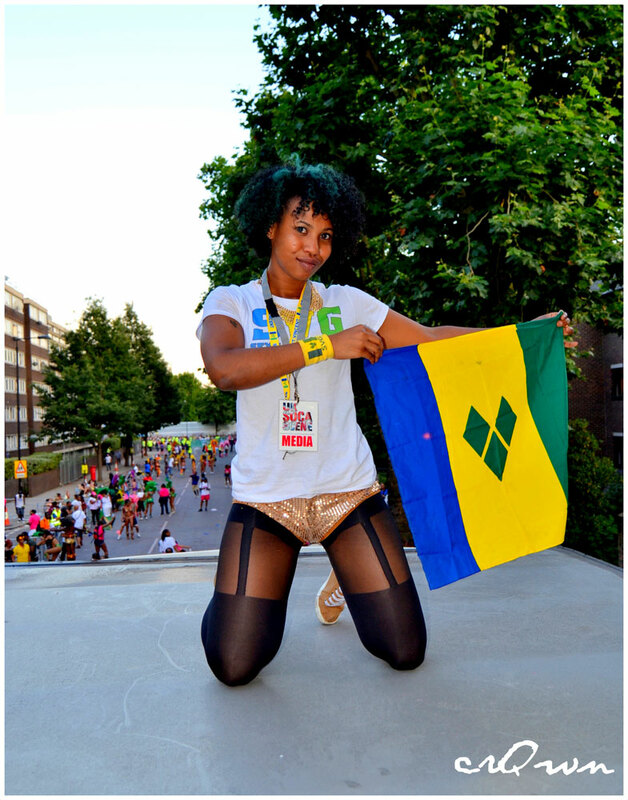 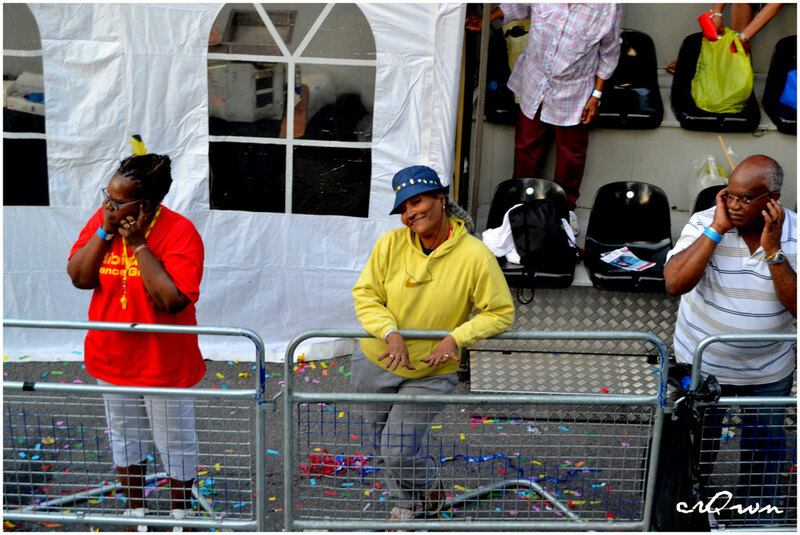 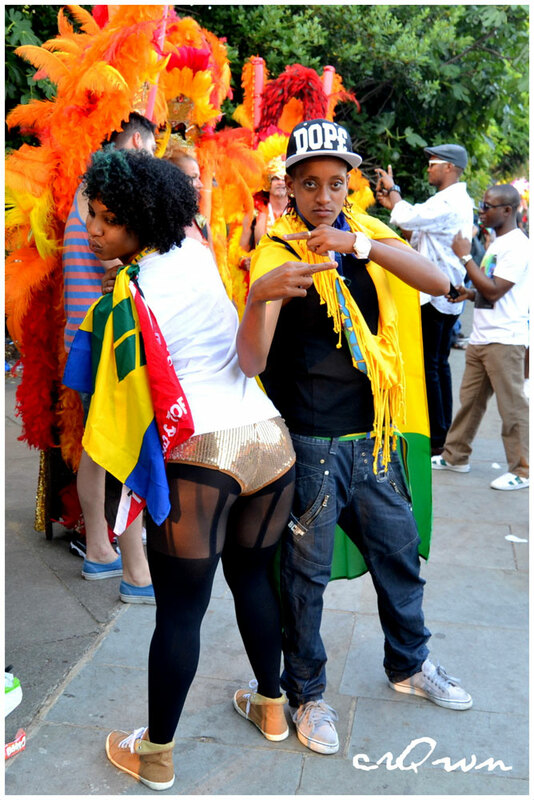 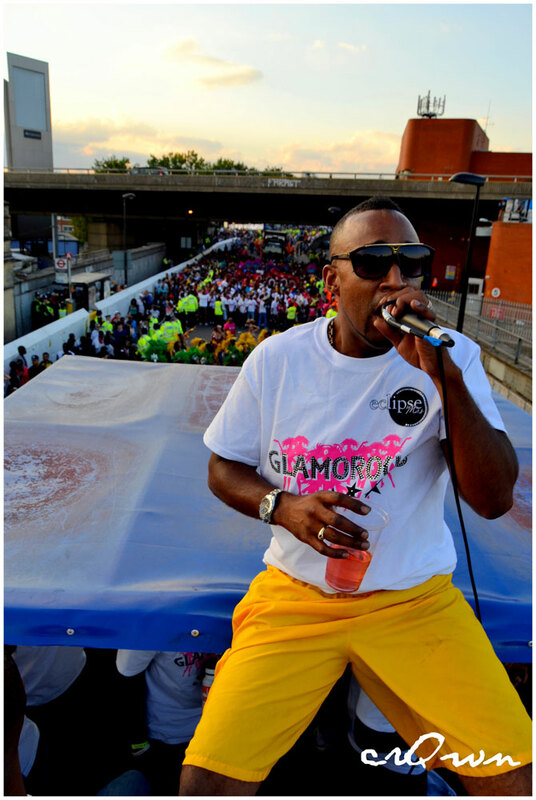 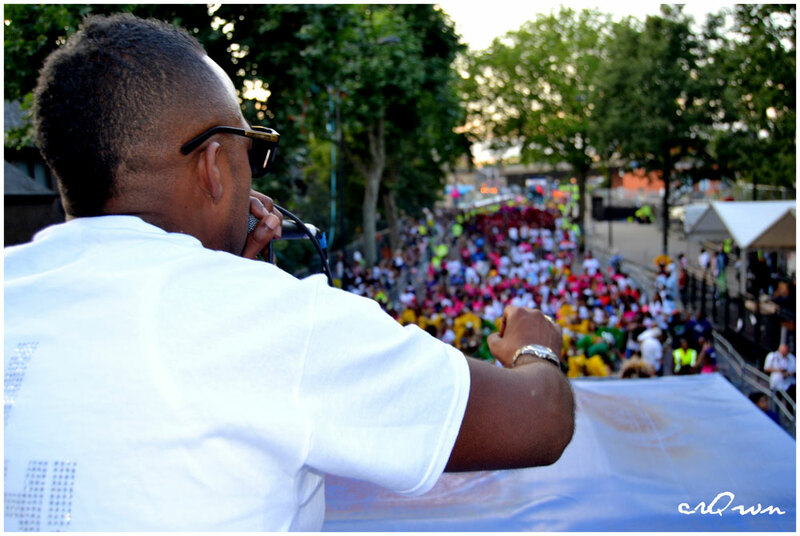 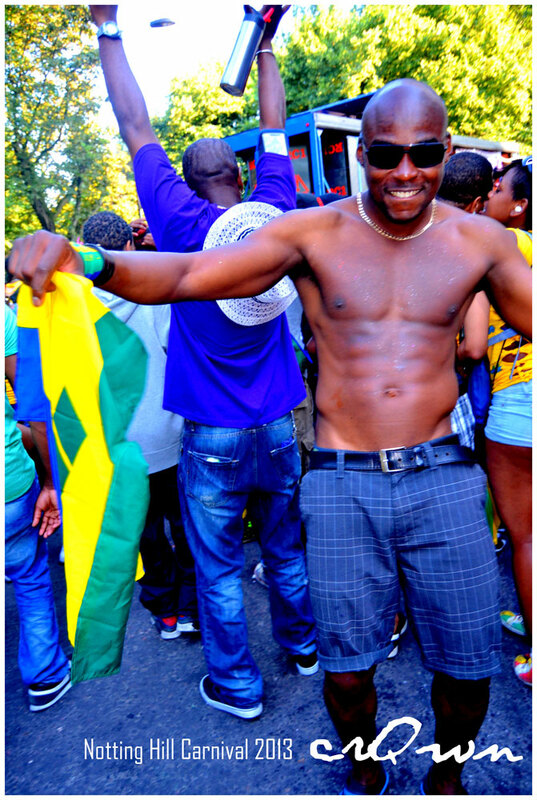 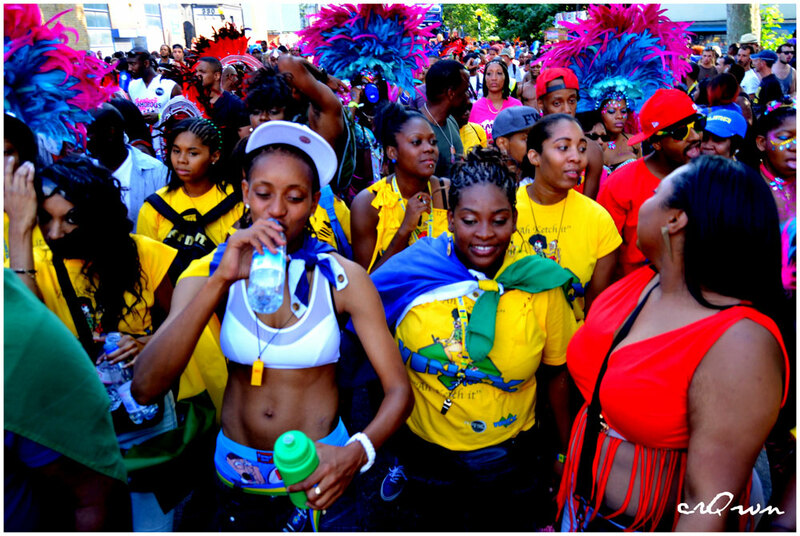 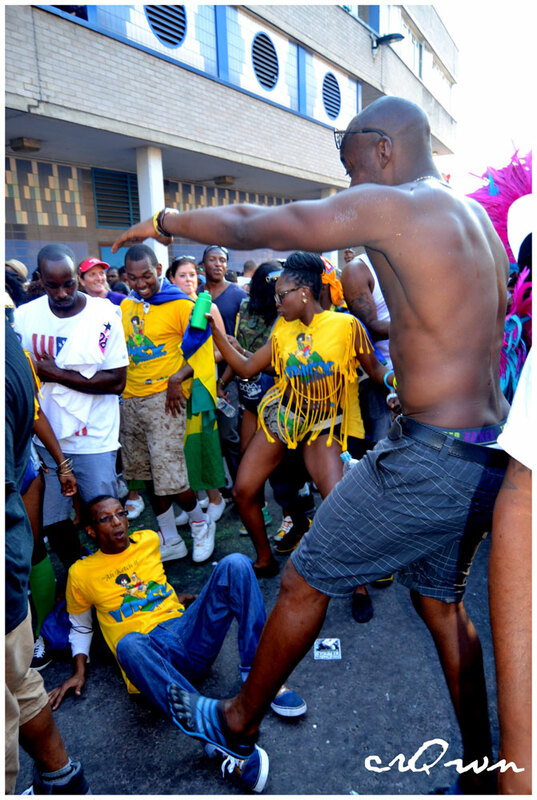 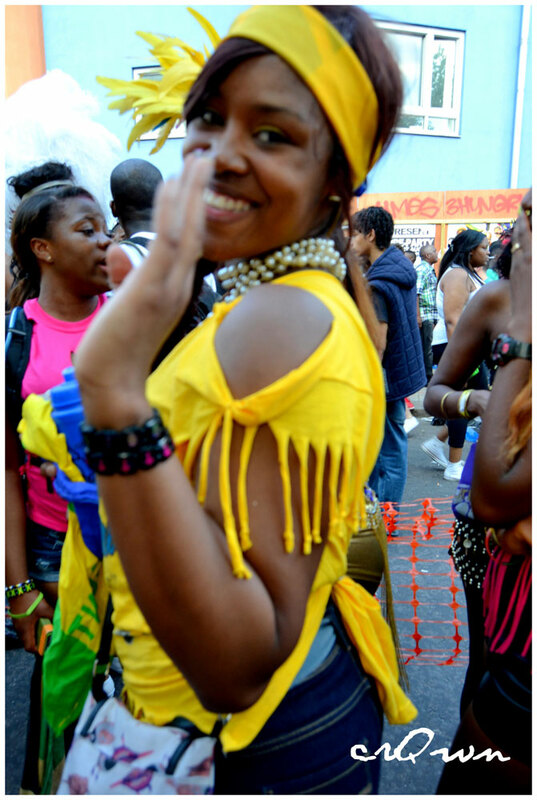 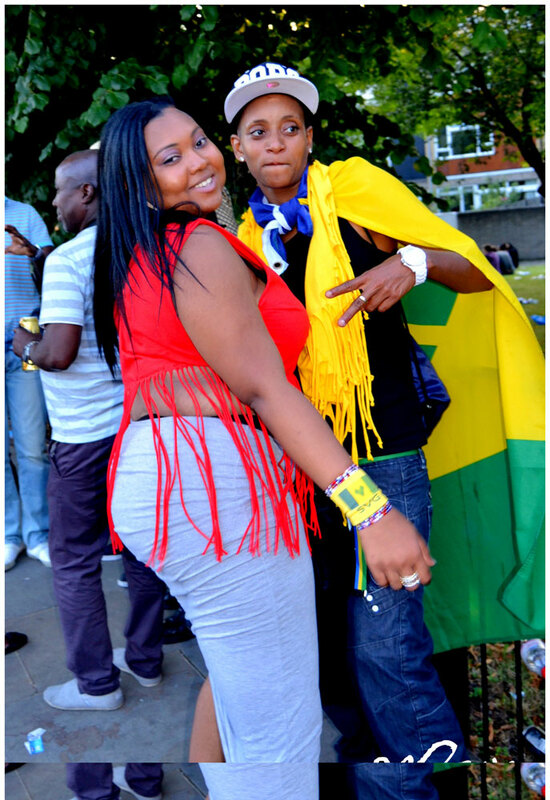 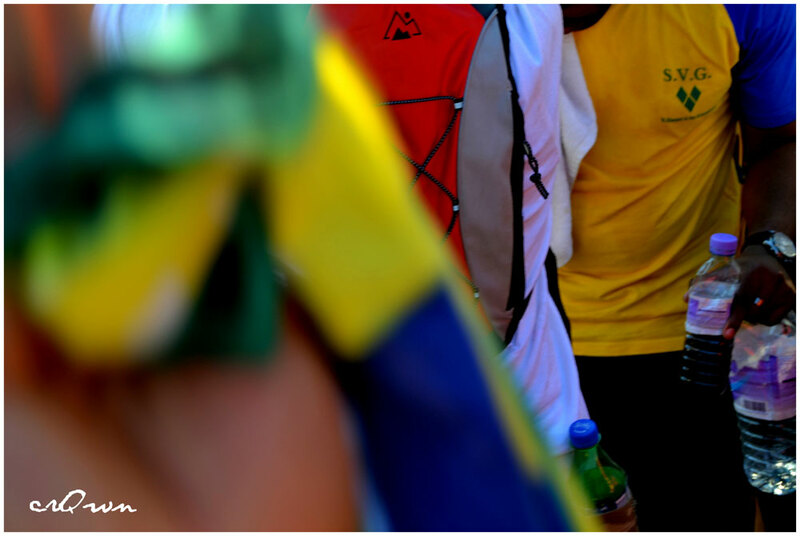 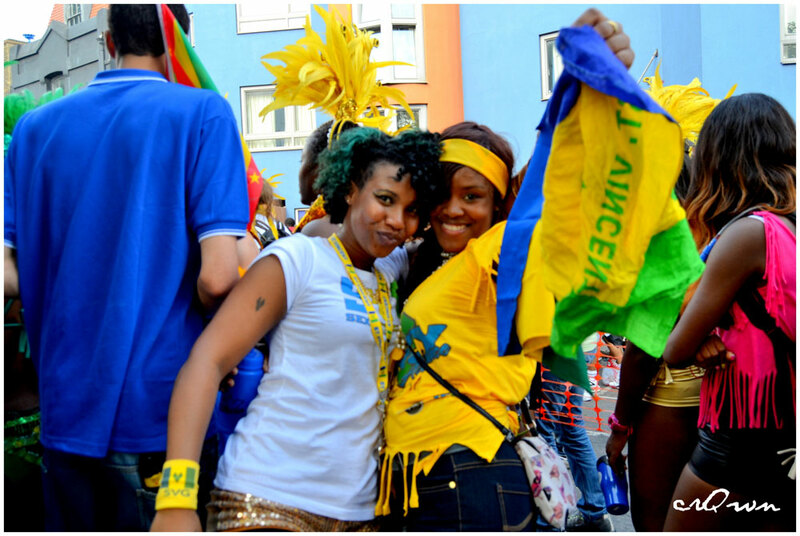 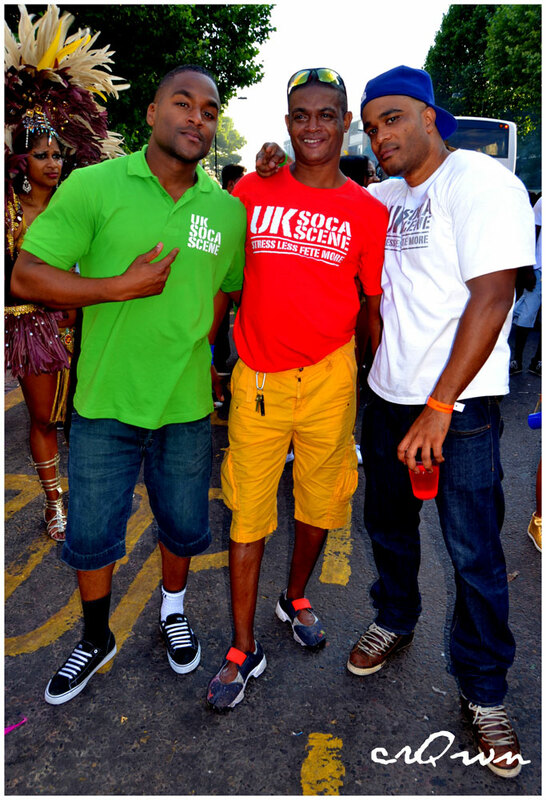 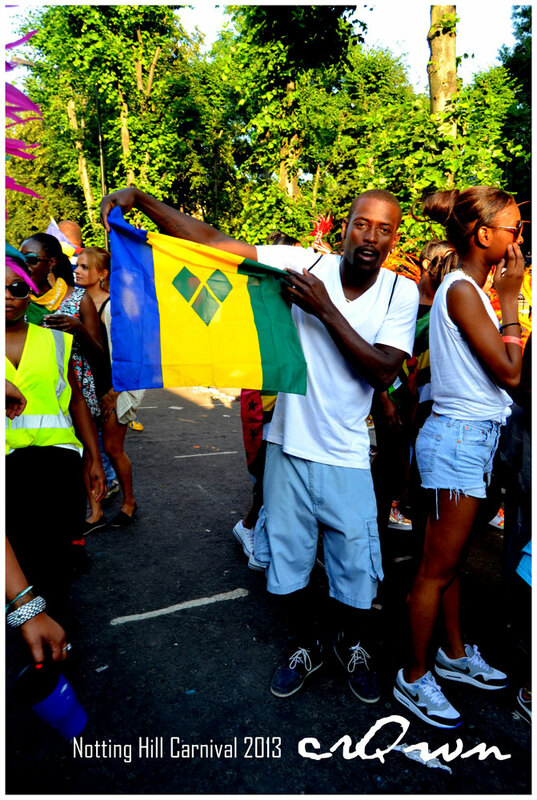 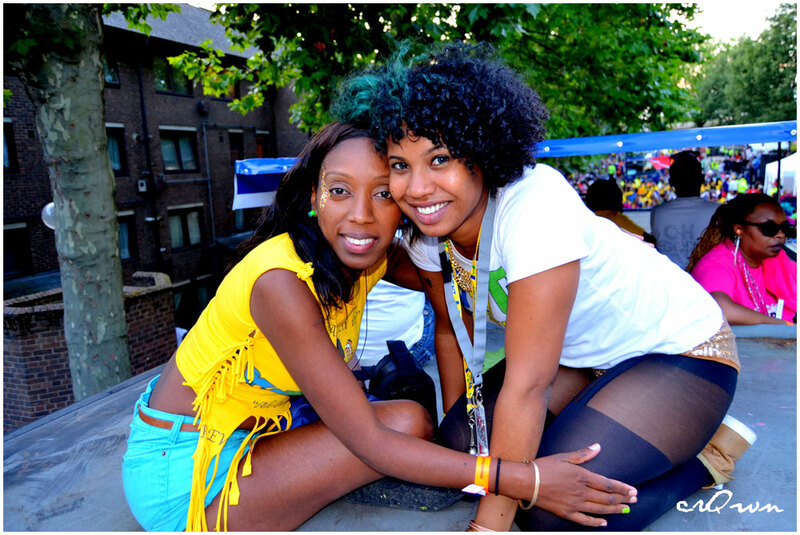 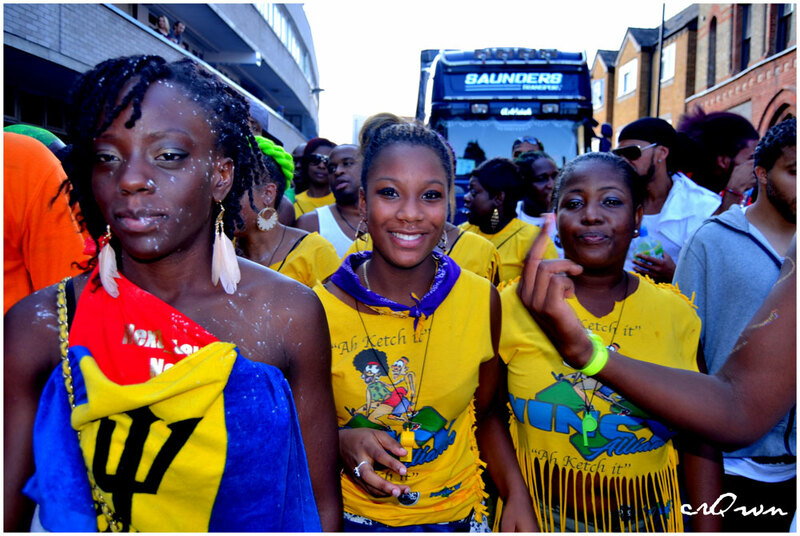 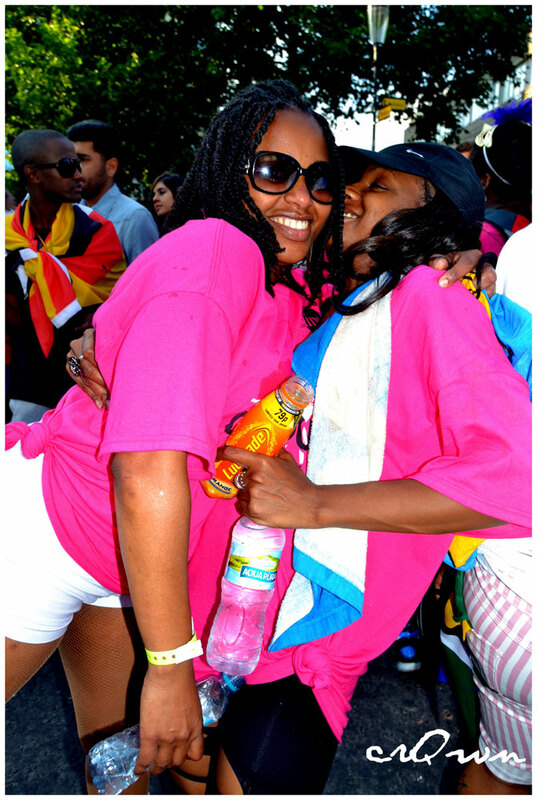 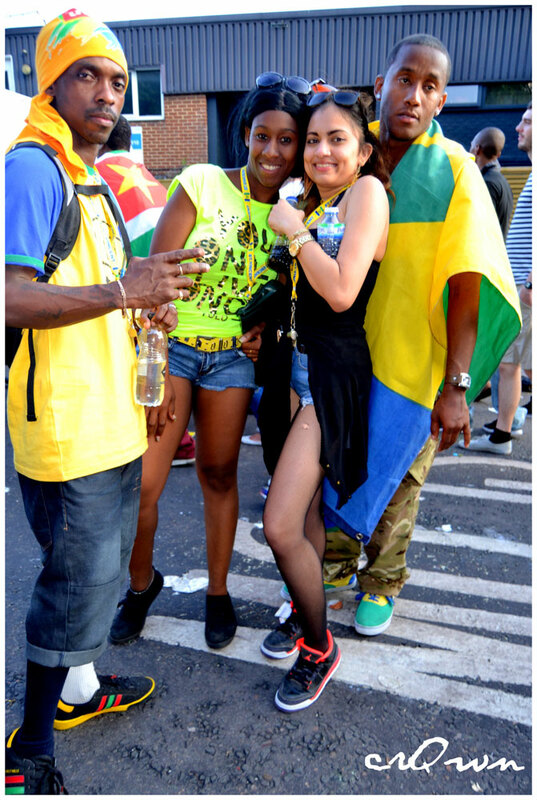 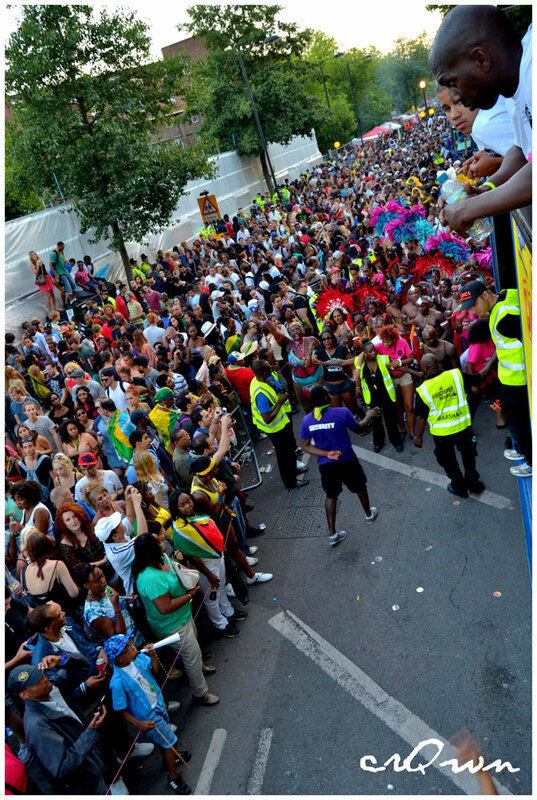 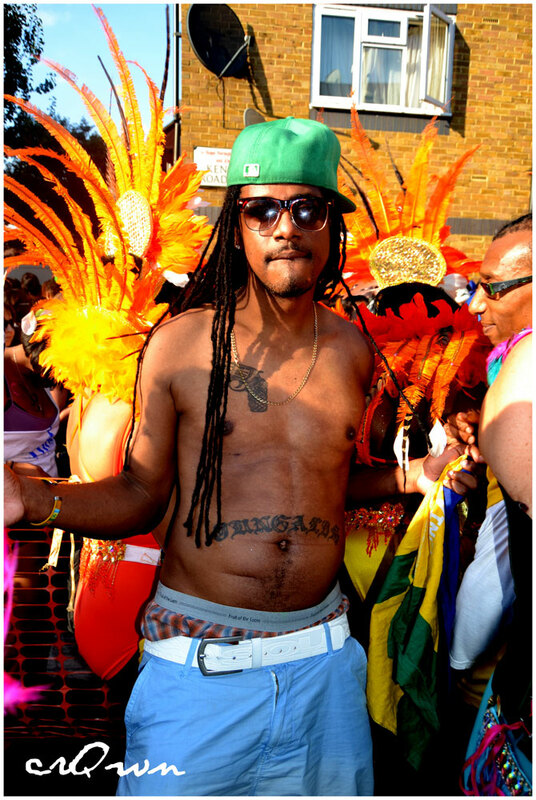 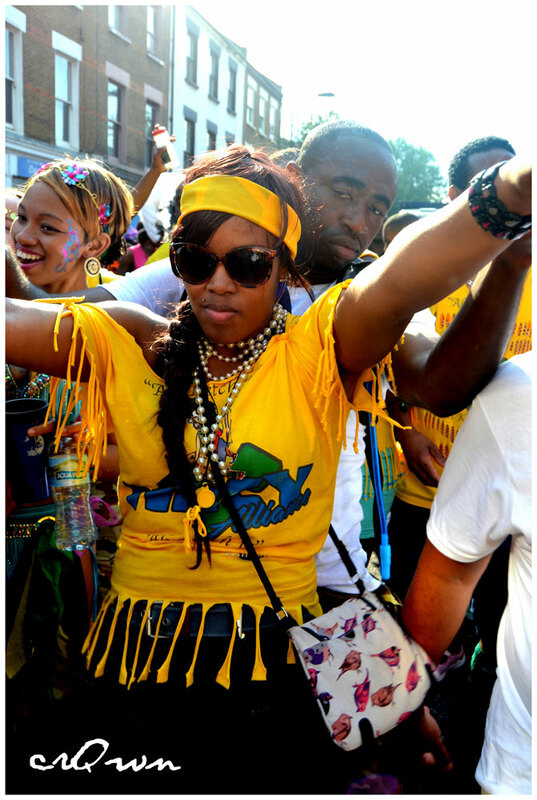 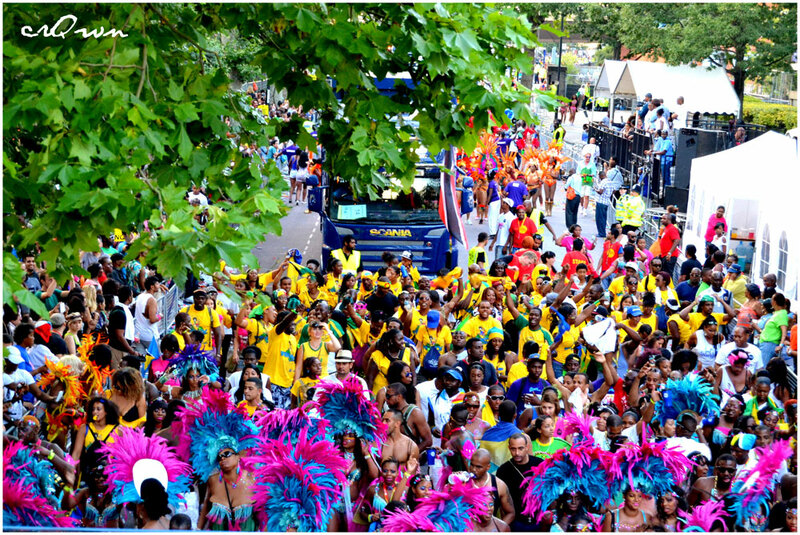 crQwn has also decided to share her great Notting Hill Carnival pictures with us. 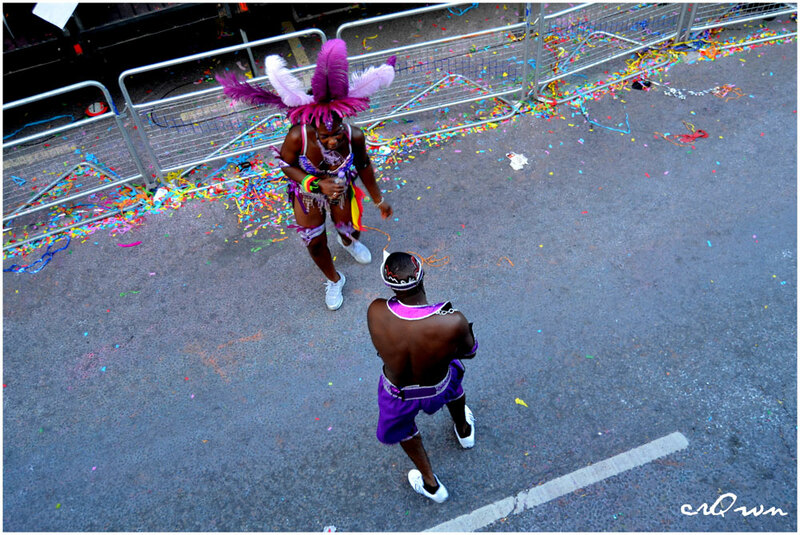 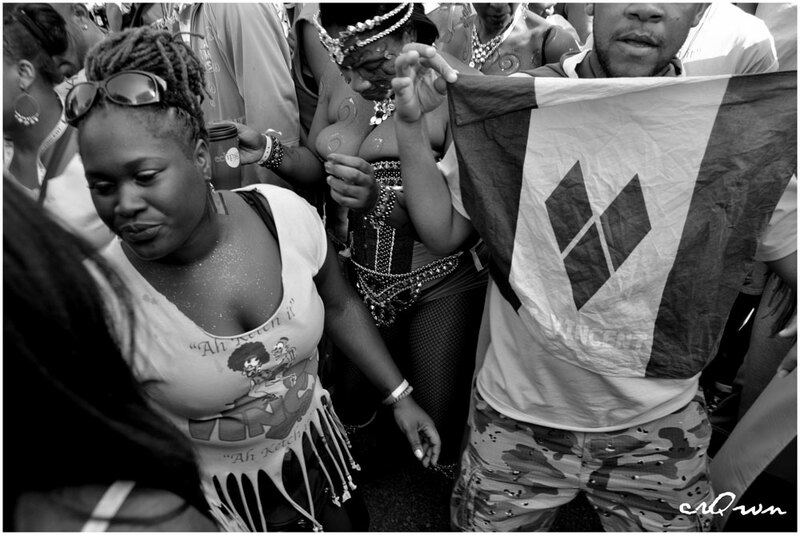 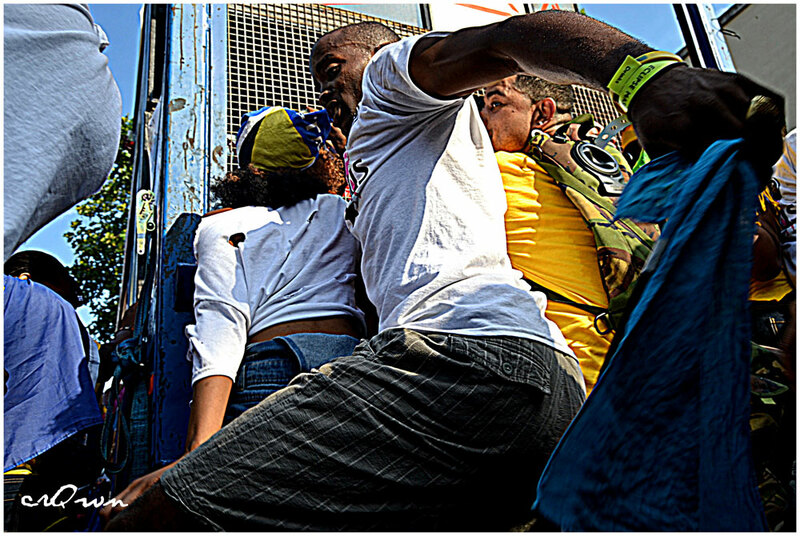 These images are vibrant and captures the real energy of carnival. 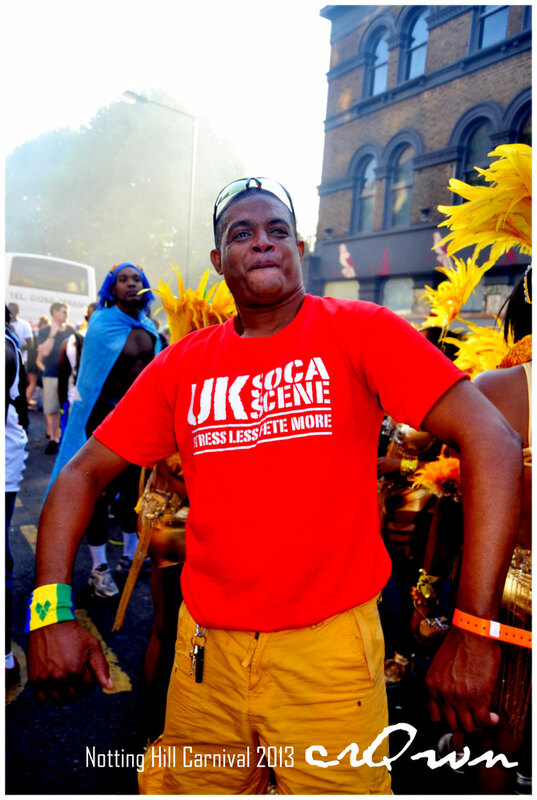 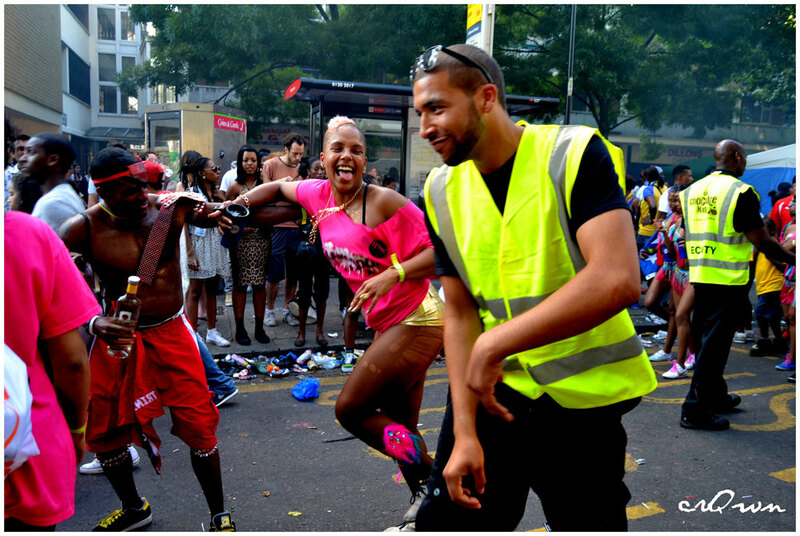 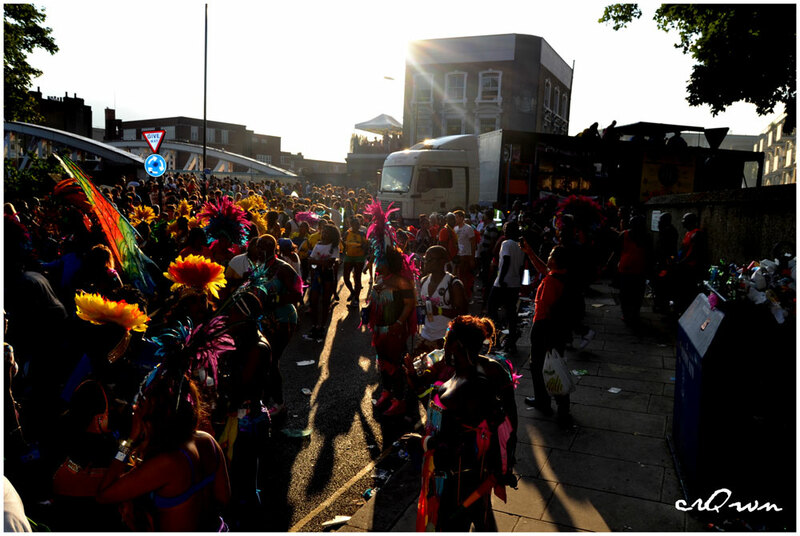 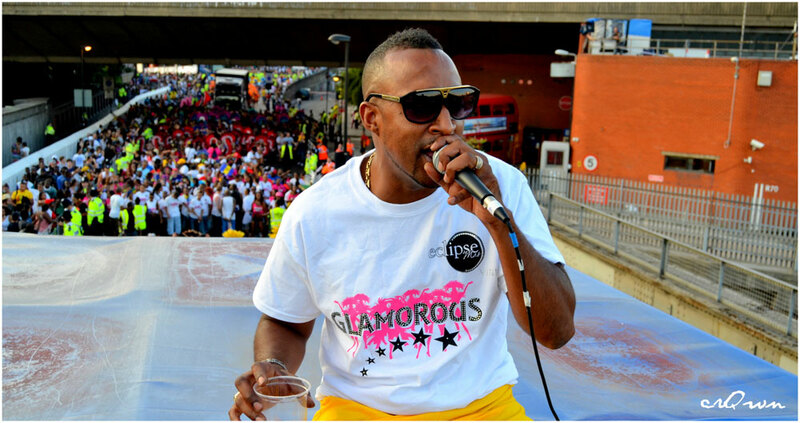 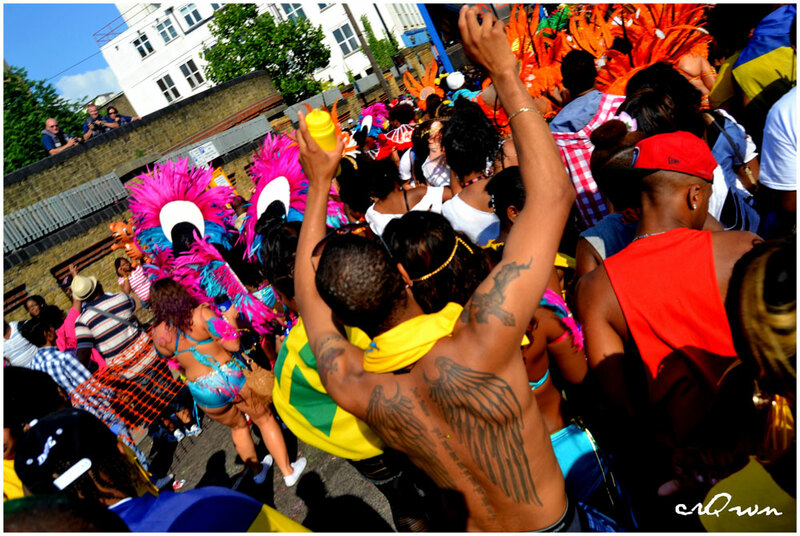 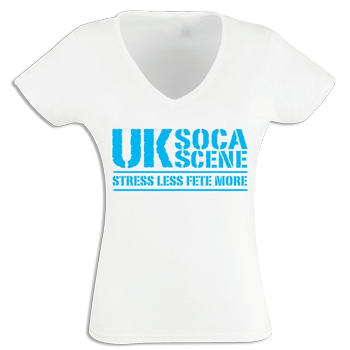 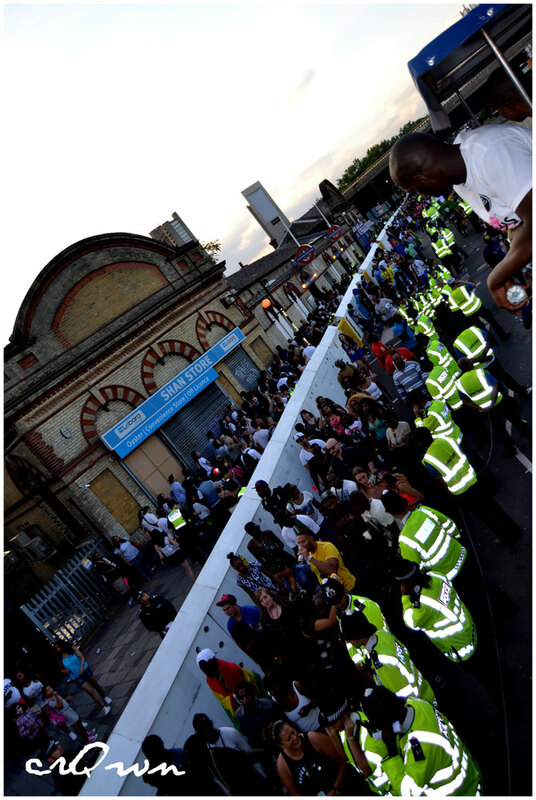 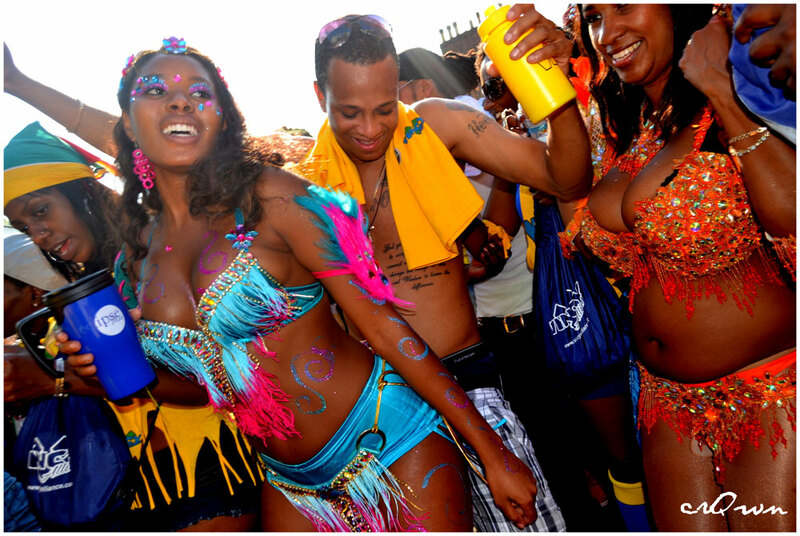 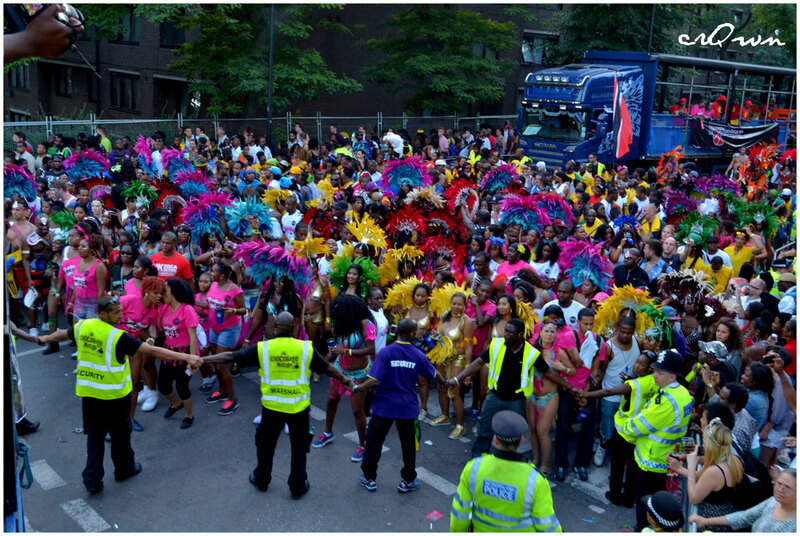 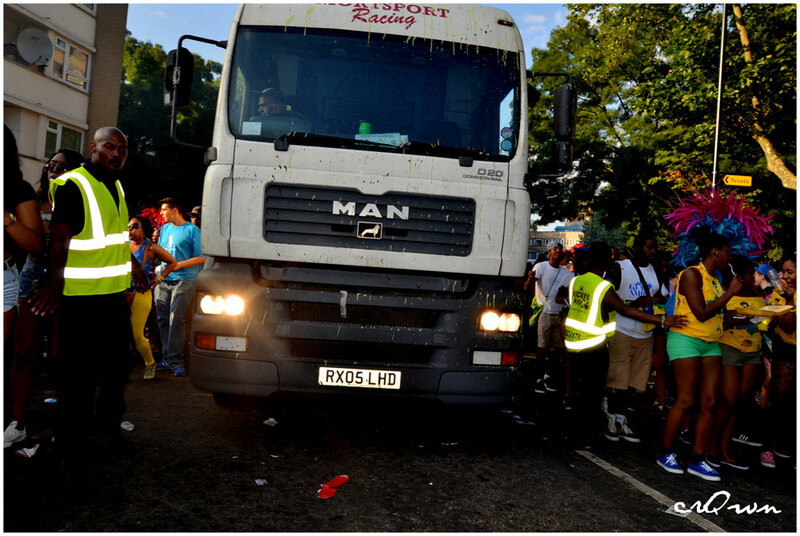 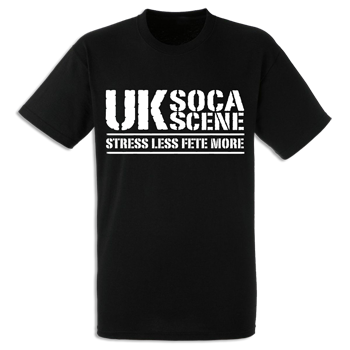 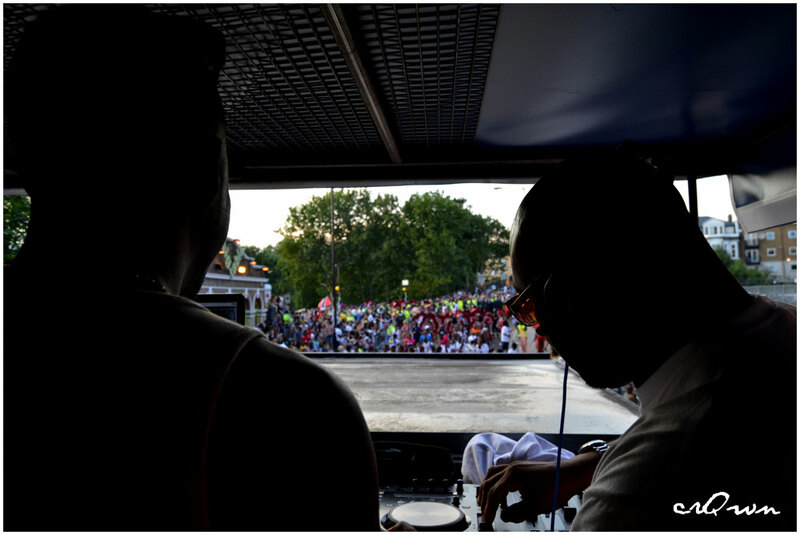 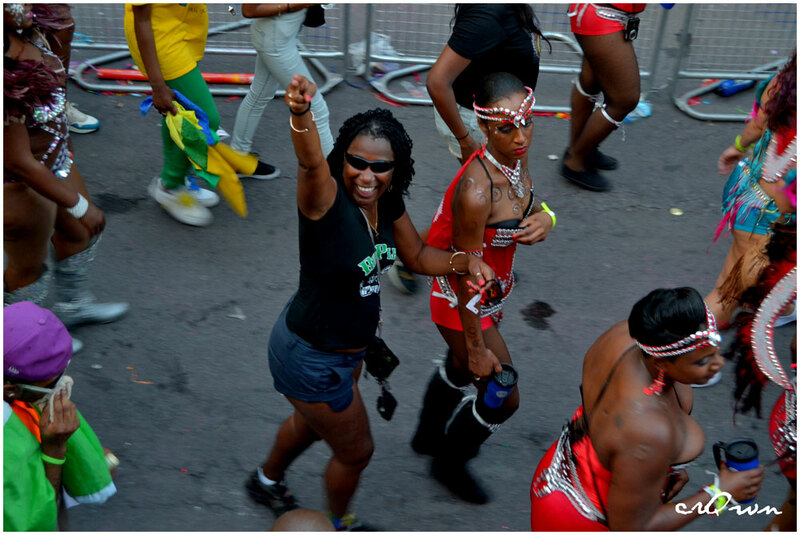 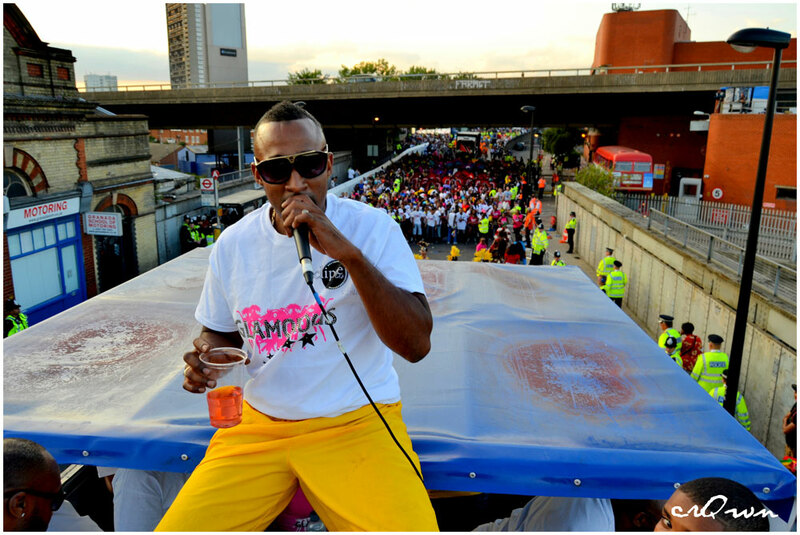 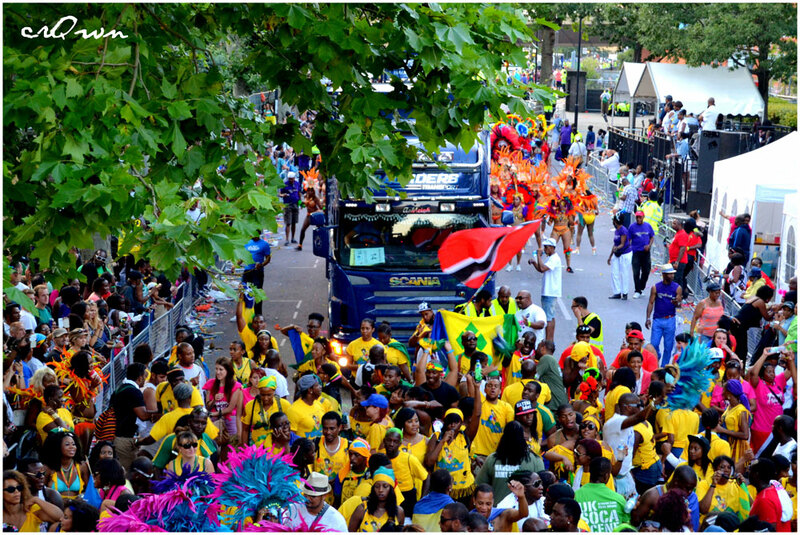 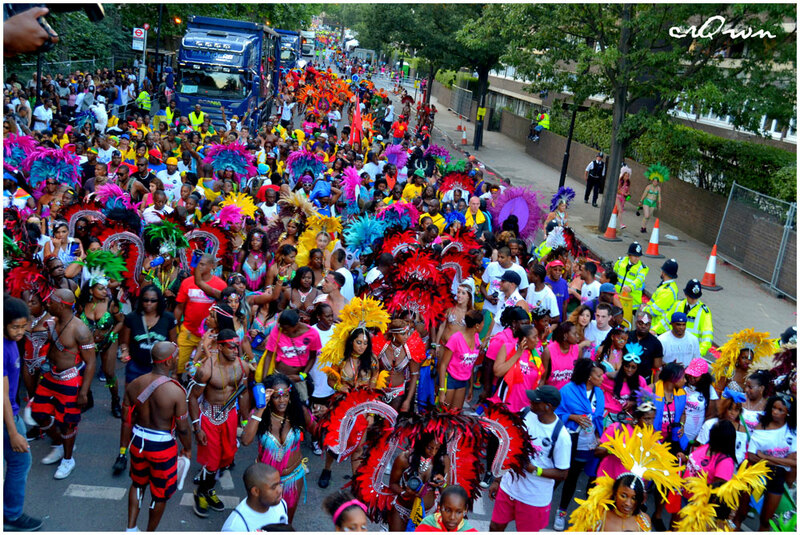 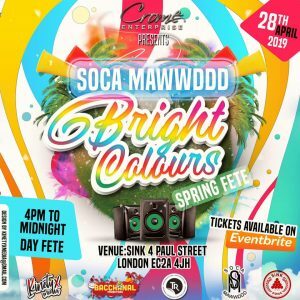 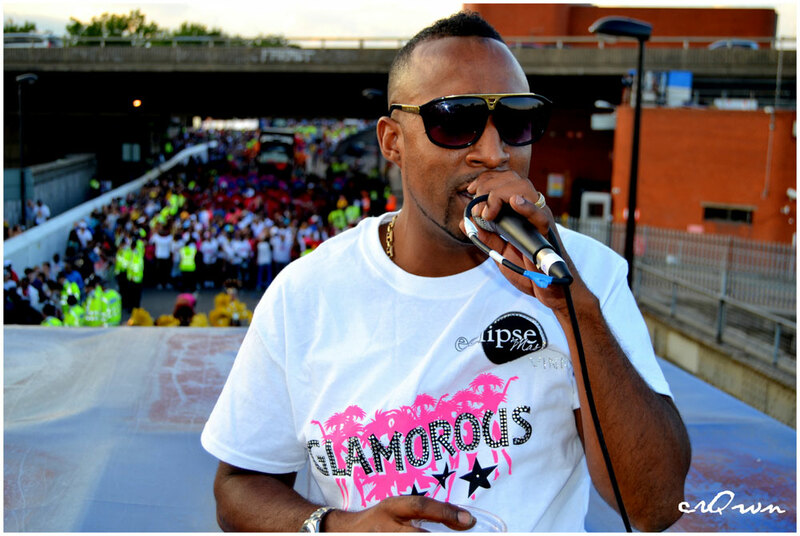 Why Don’t We Have More Control Over Notting Hill Carnival?